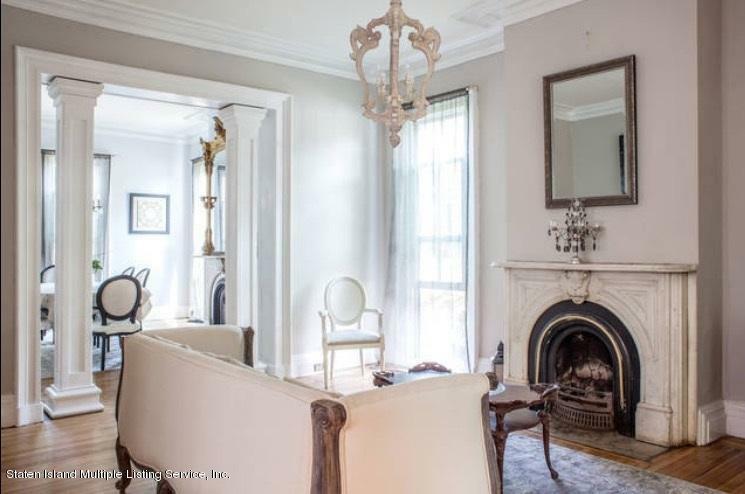 Elegantly restored Victorian with wrap around porch. 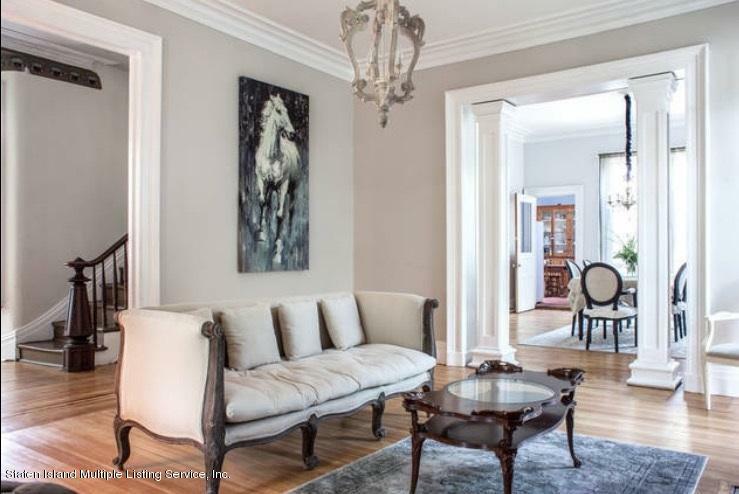 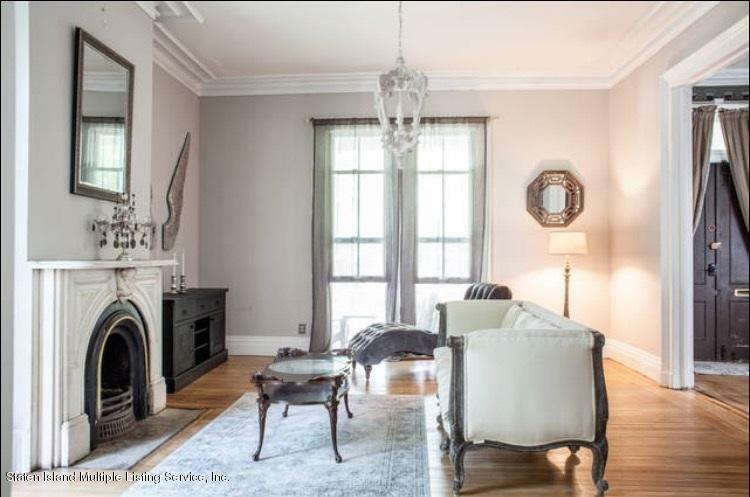 This 8 bedroom 4 bath turn of the century mansion is perfect for a large family,communal dormitory, senior shared housing and more. 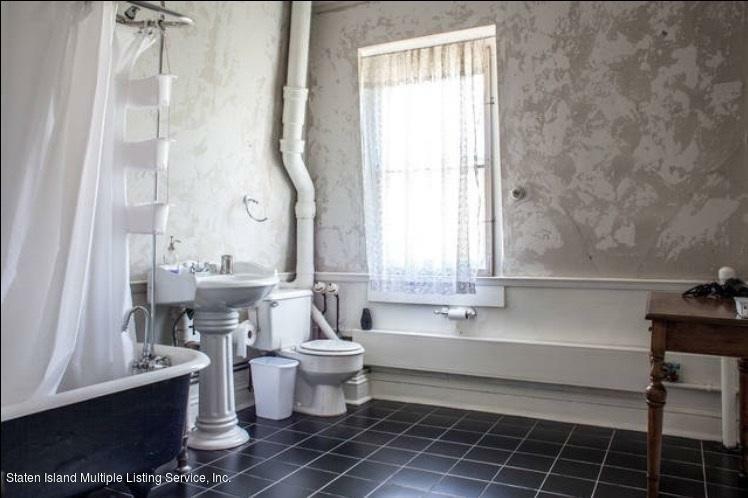 Home features 8 King and Queen bedrooms, 4 Full baths with claw foot tubs, one half bath, 6 fireplaces ,library, 931 sq. 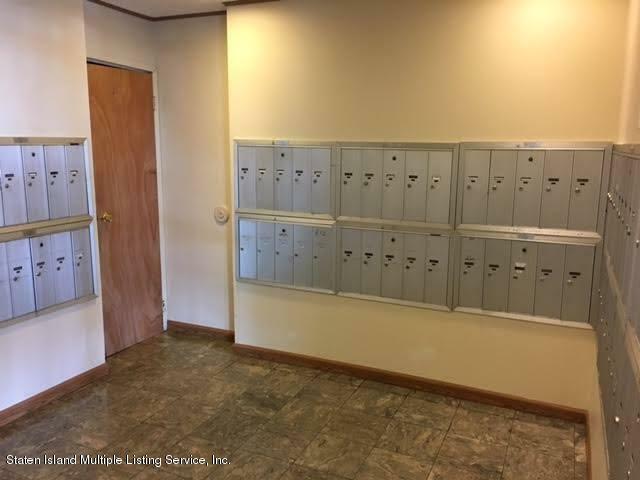 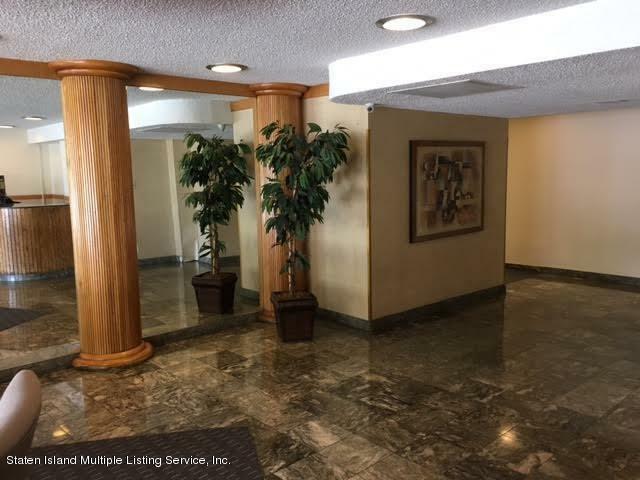 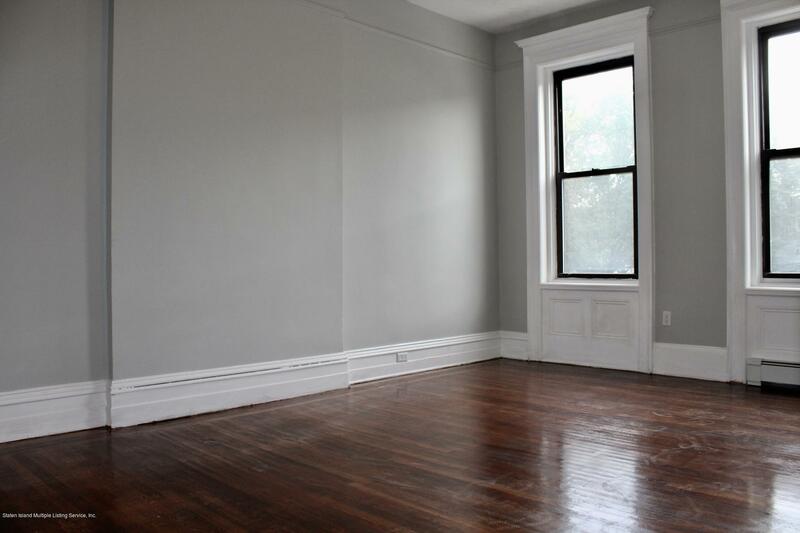 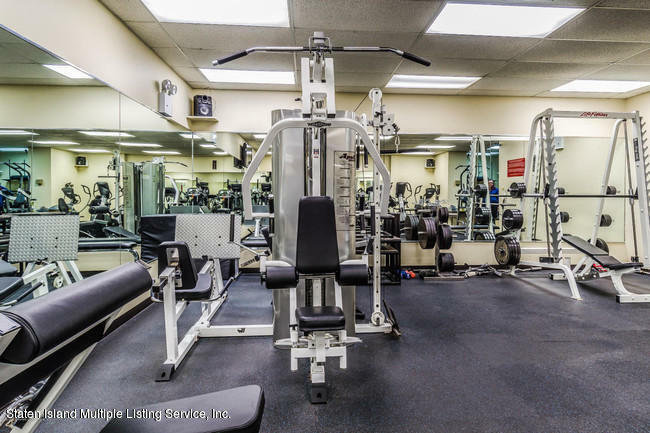 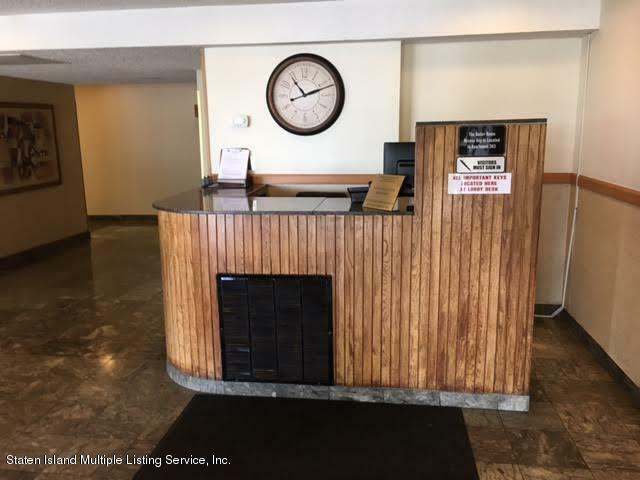 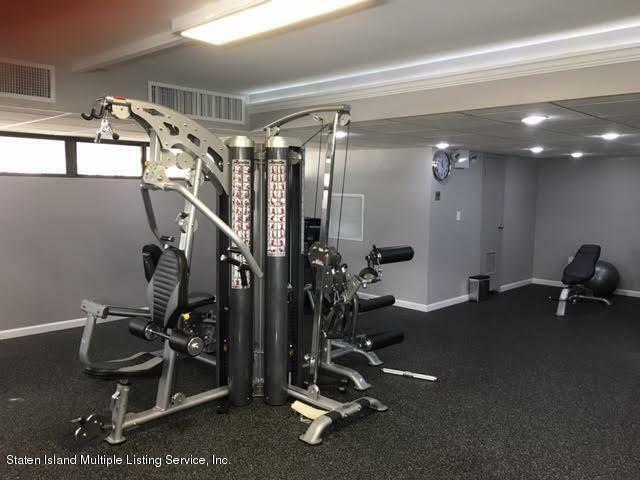 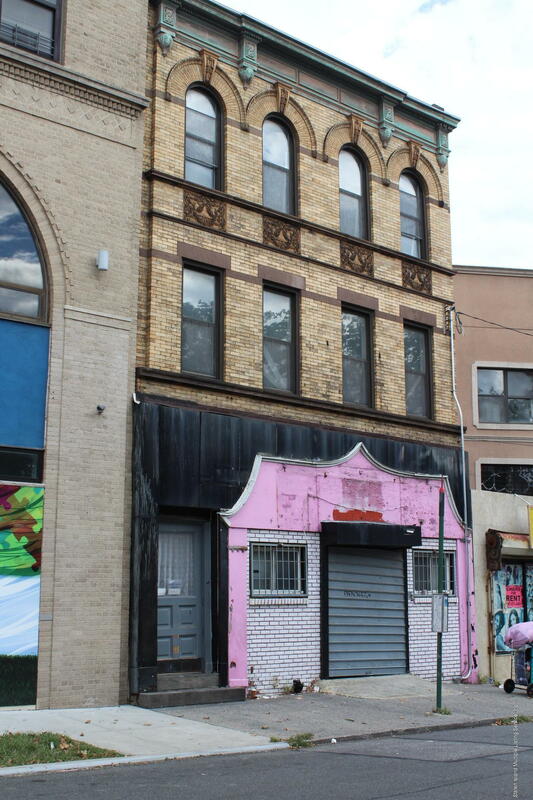 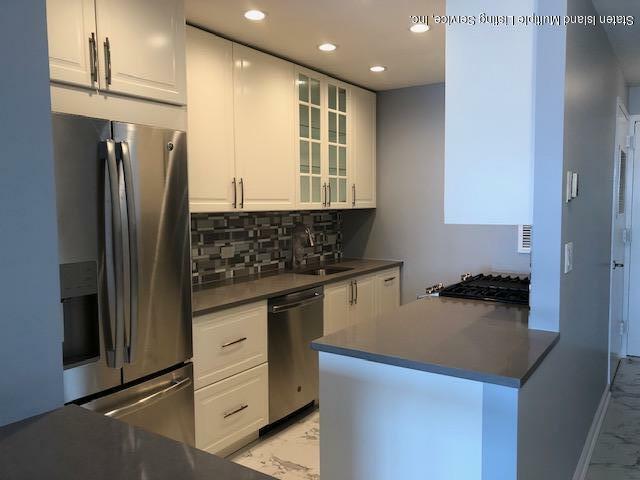 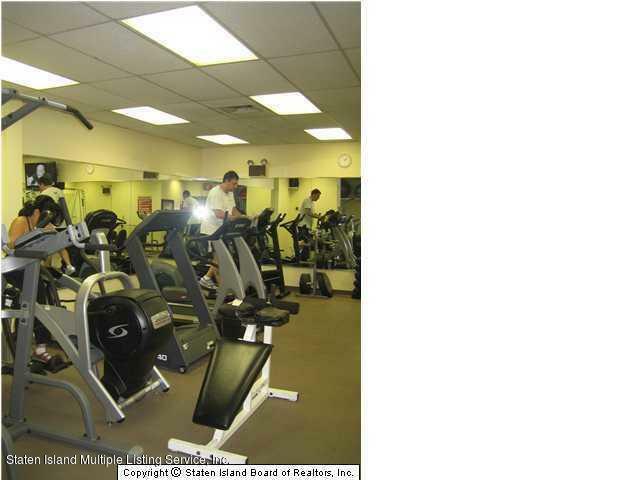 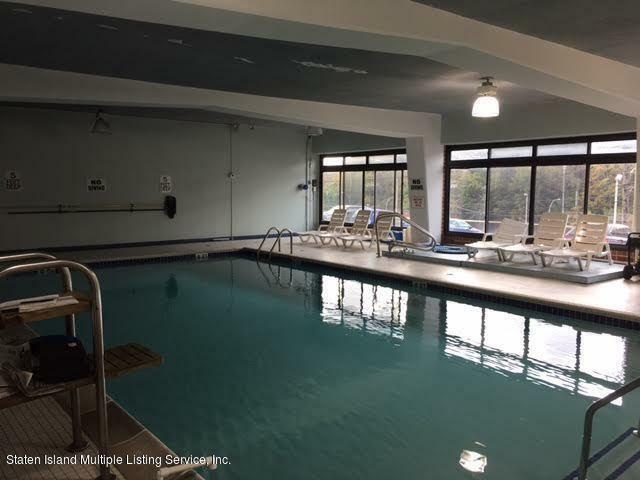 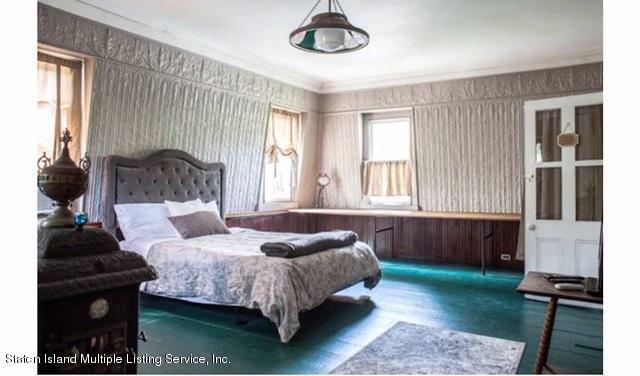 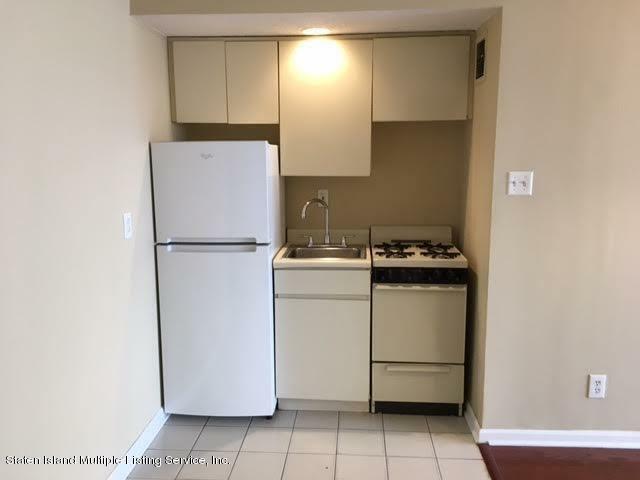 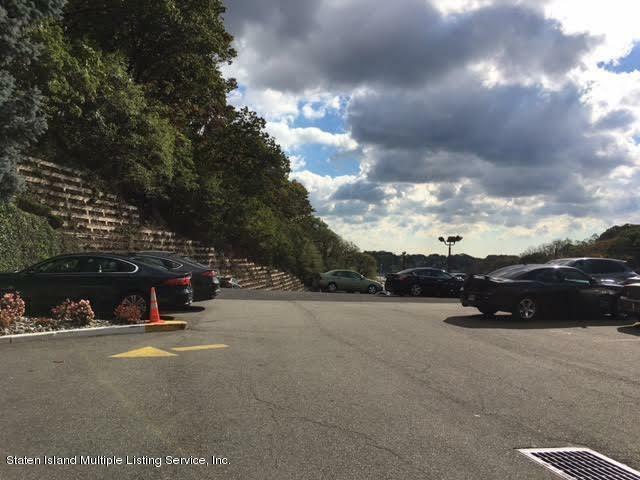 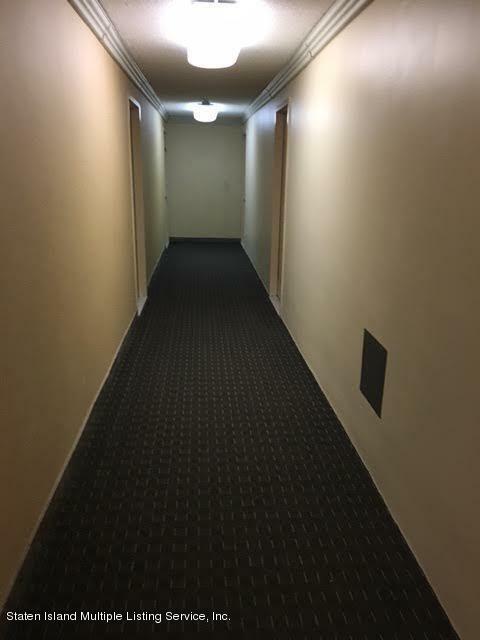 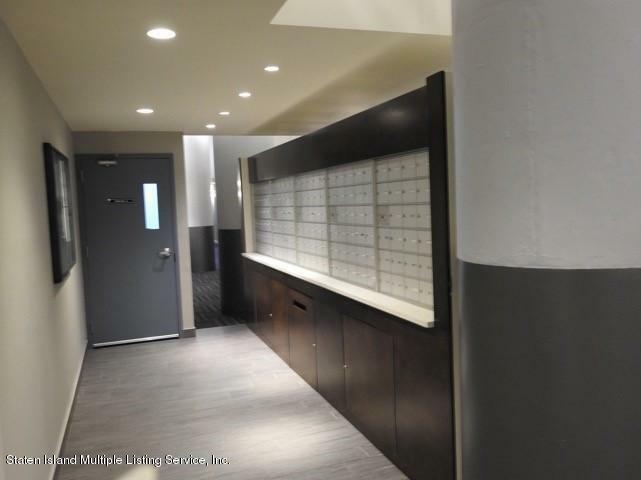 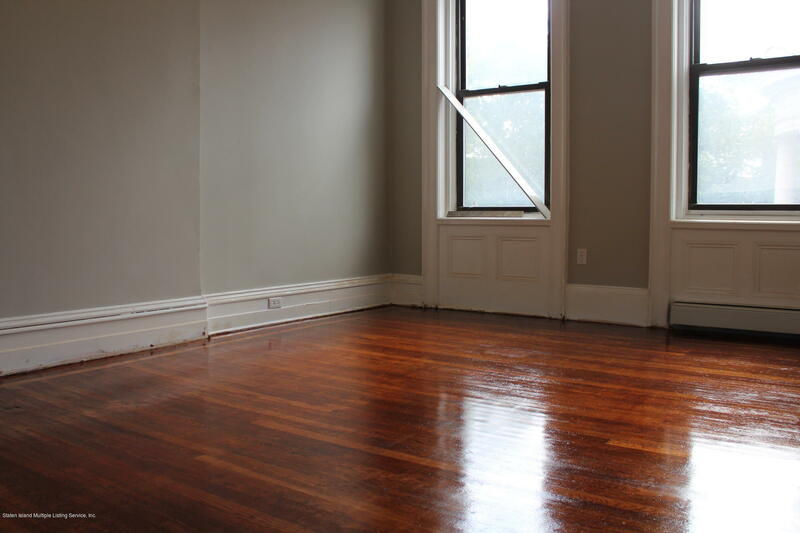 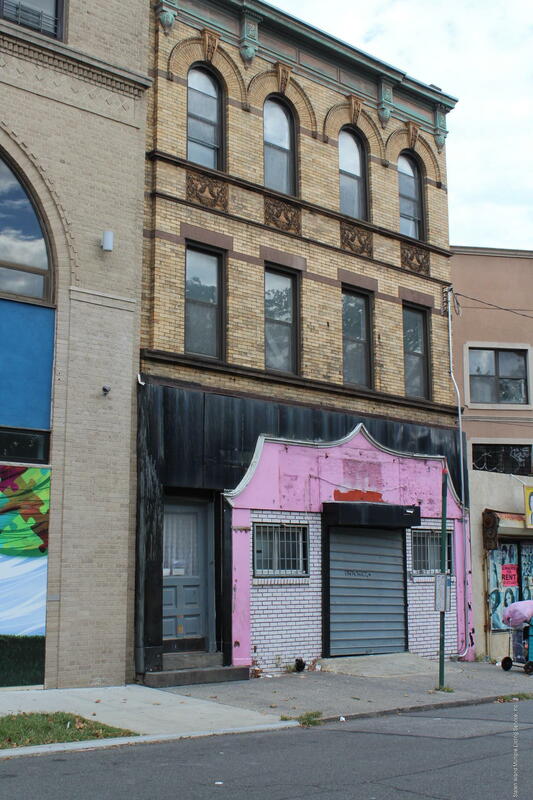 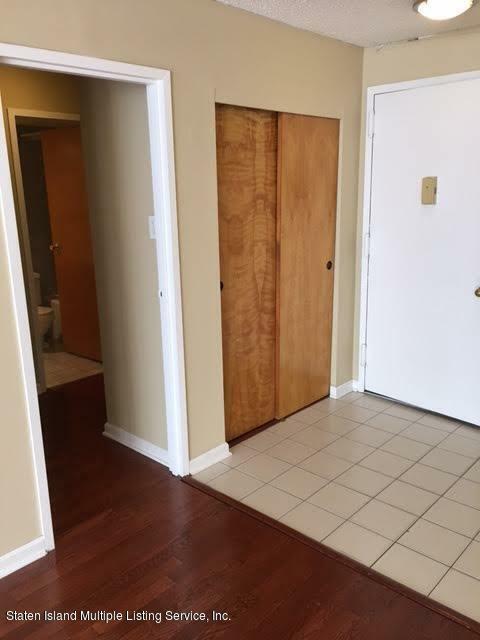 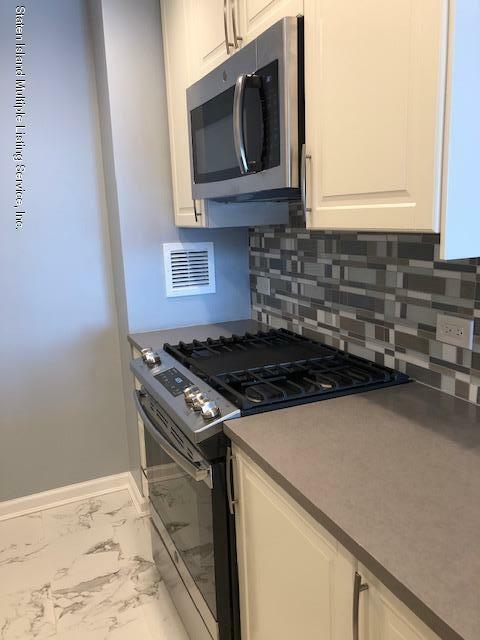 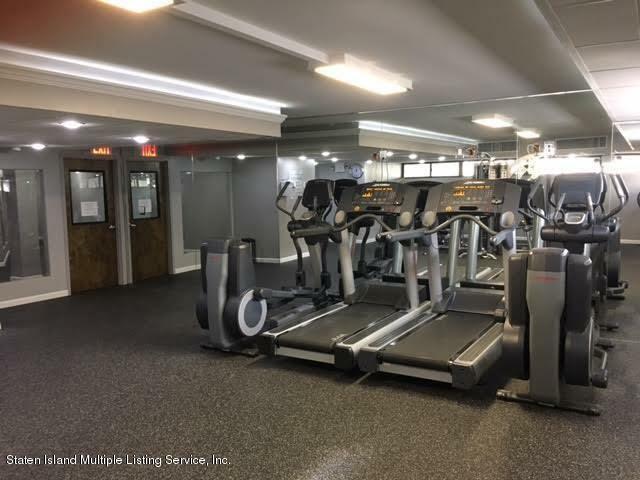 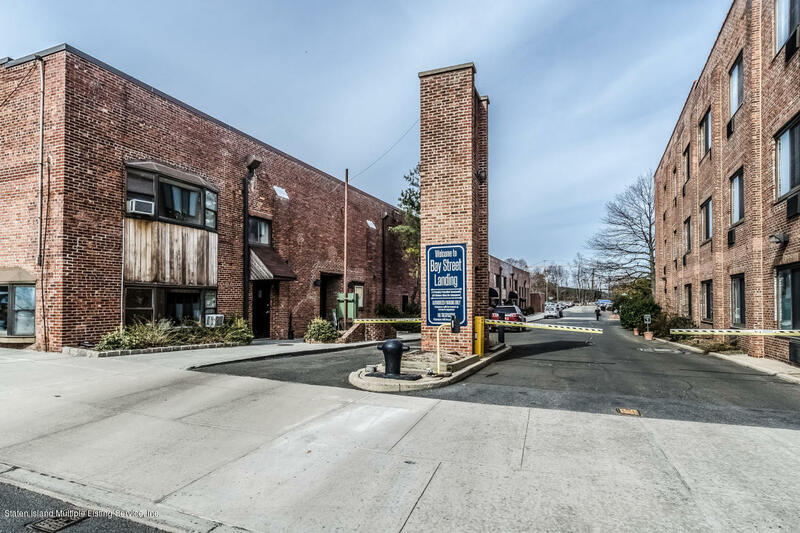 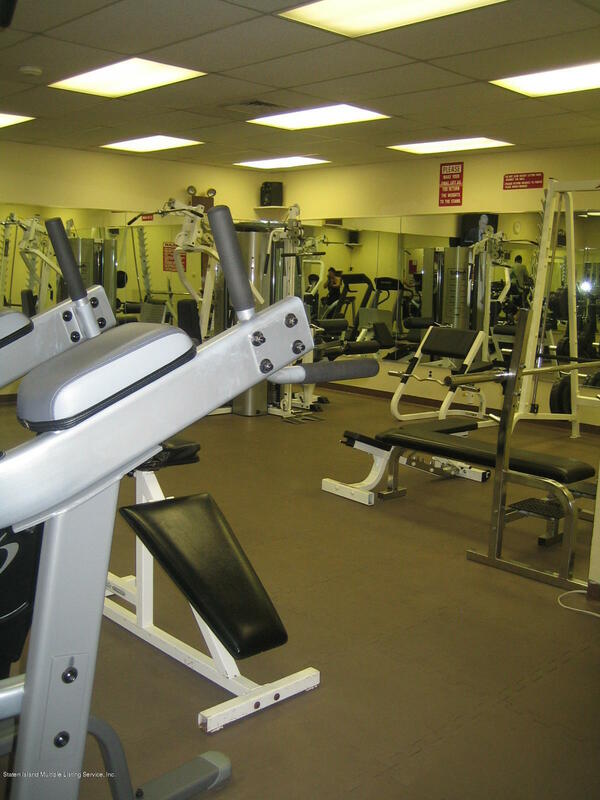 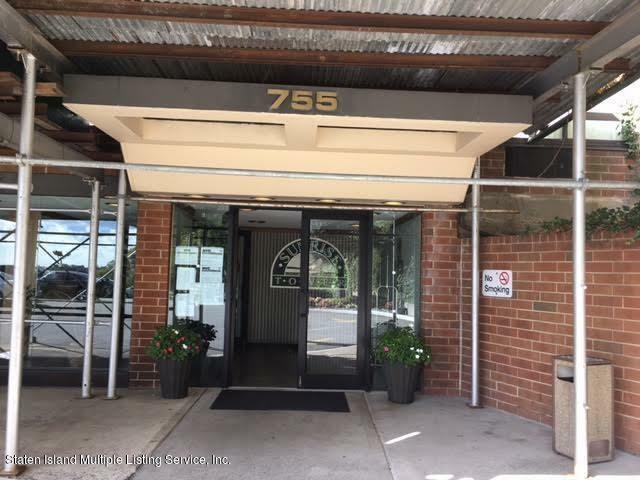 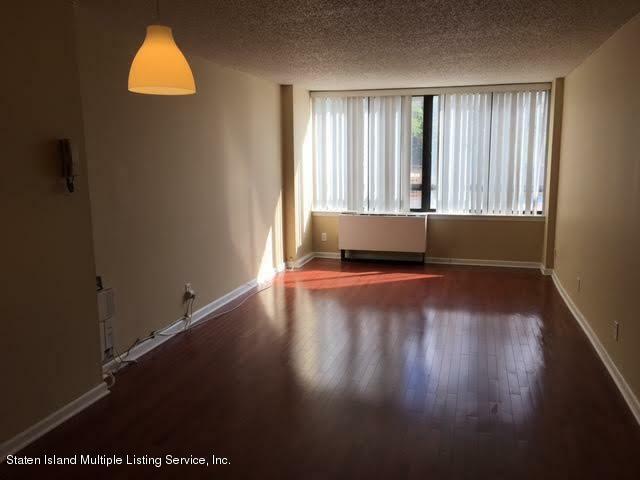 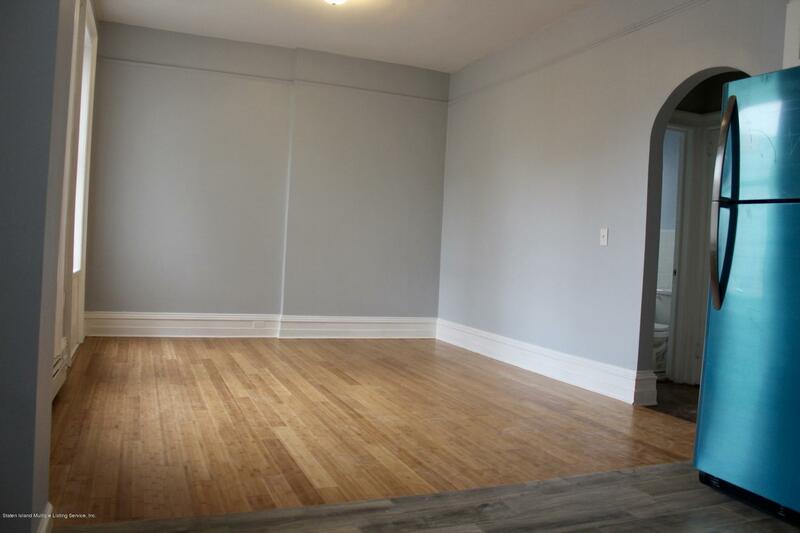 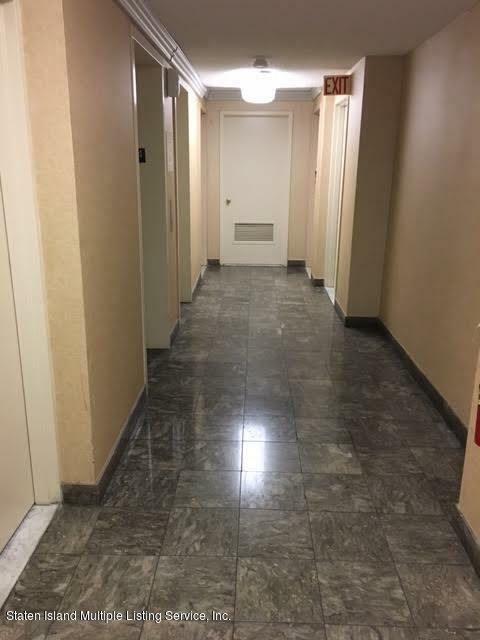 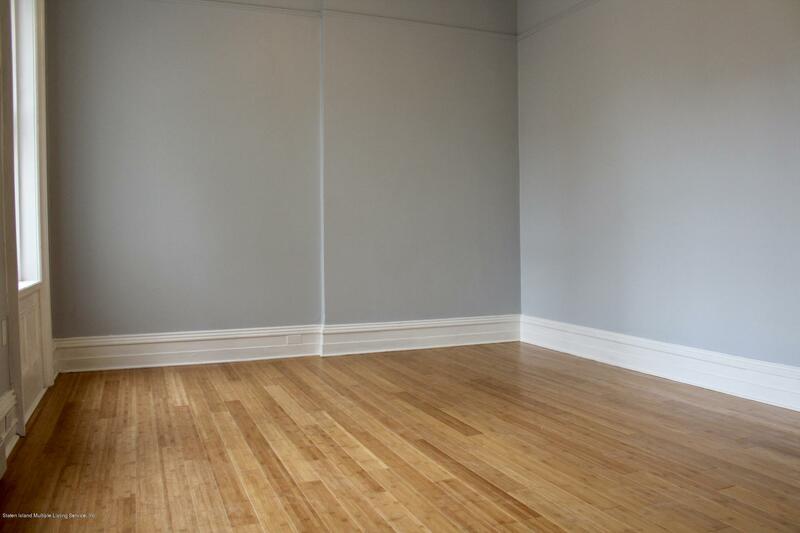 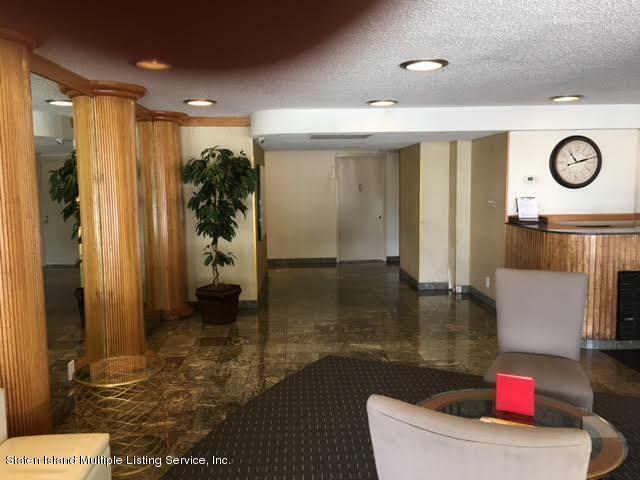 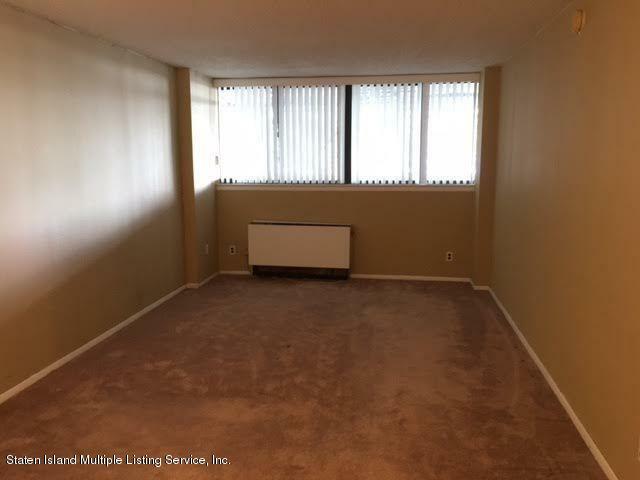 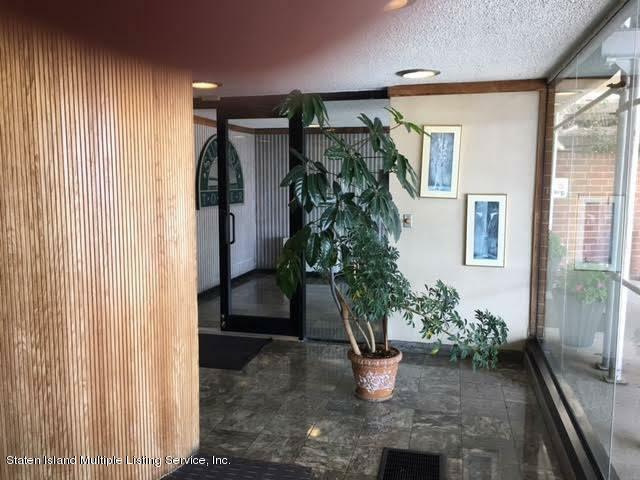 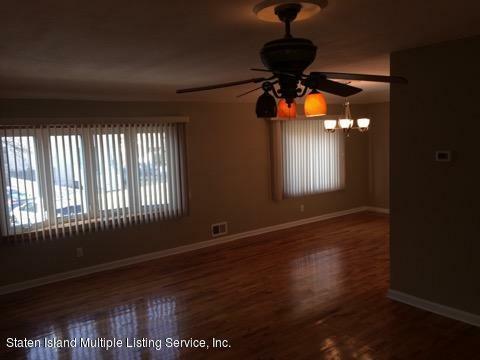 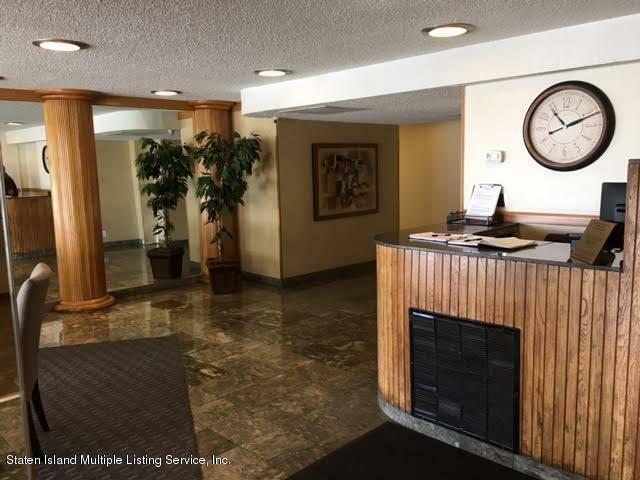 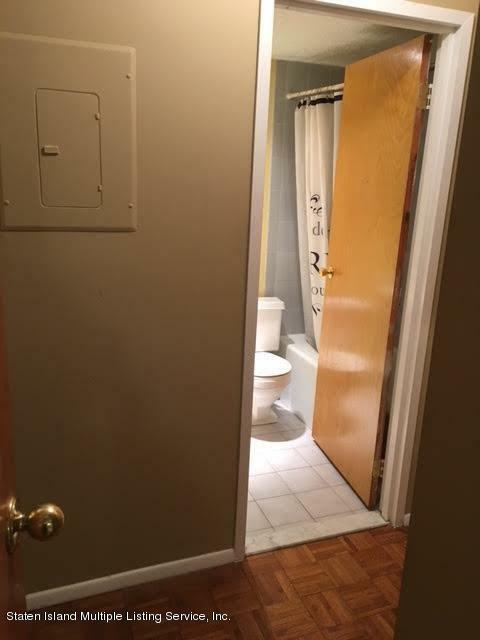 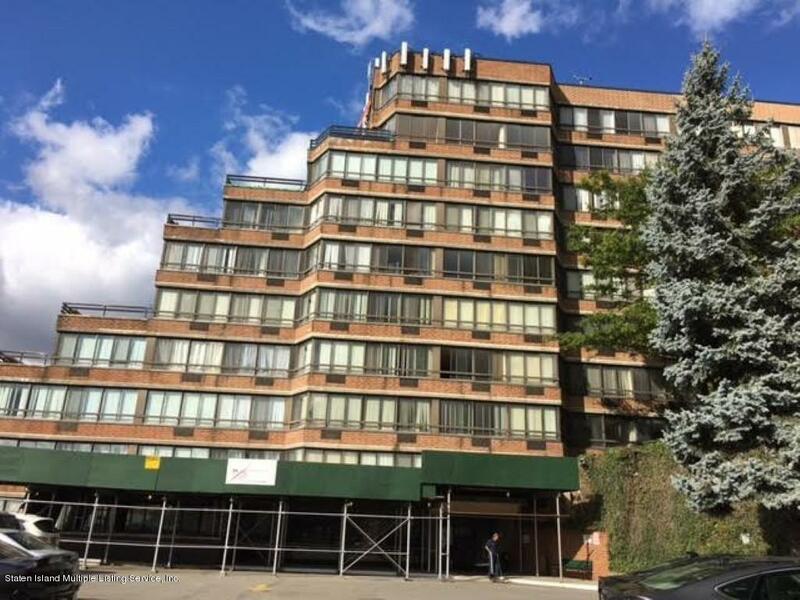 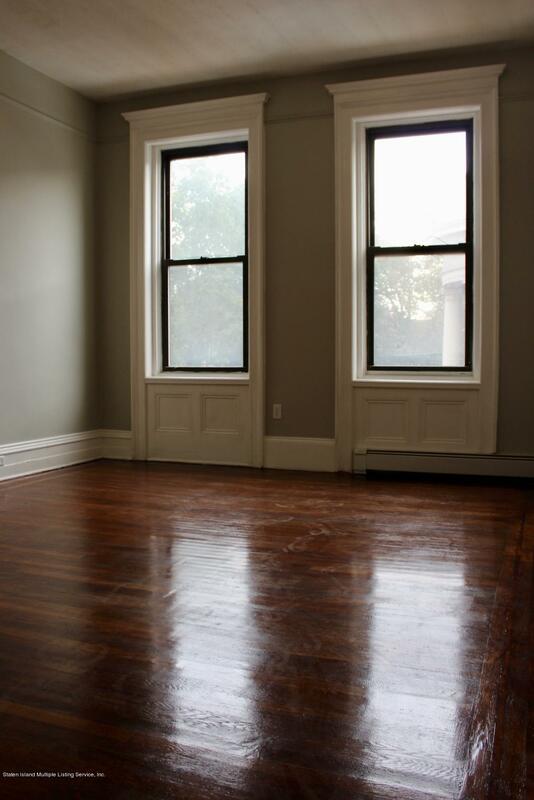 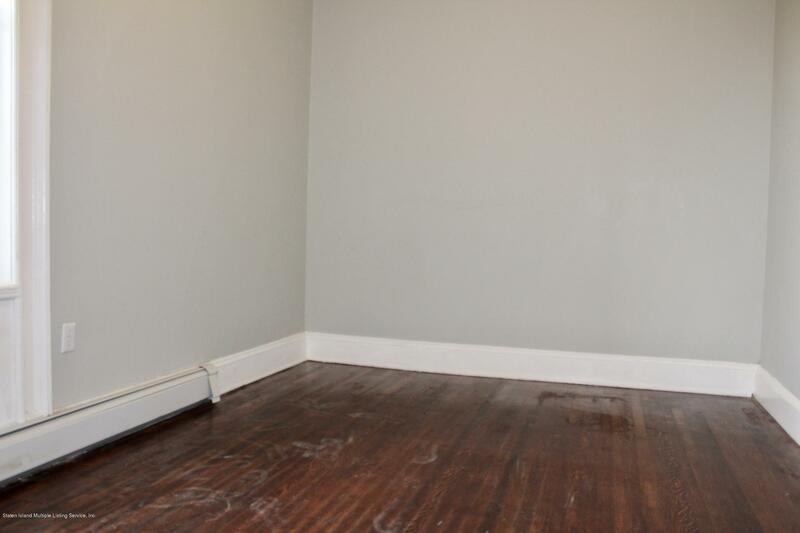 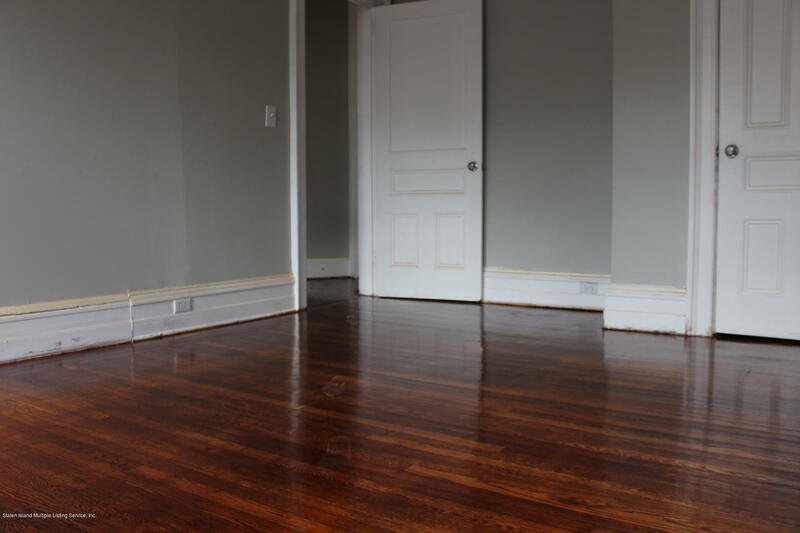 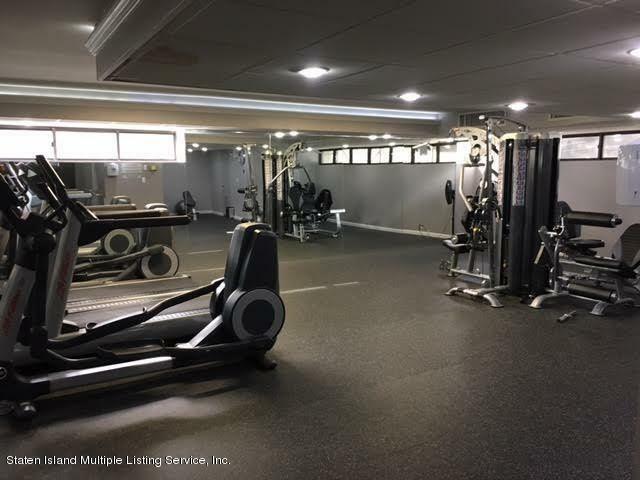 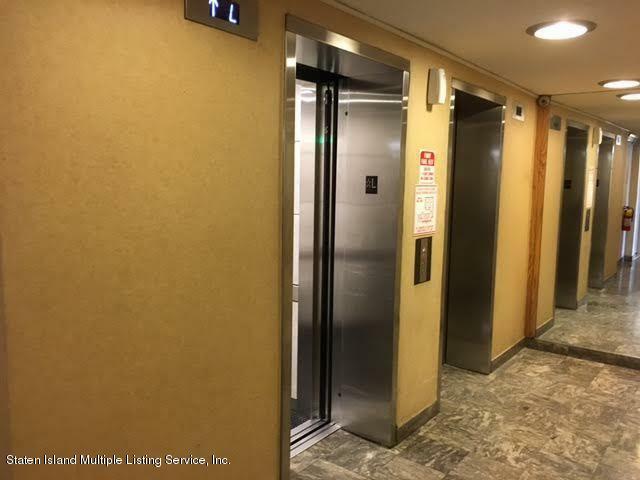 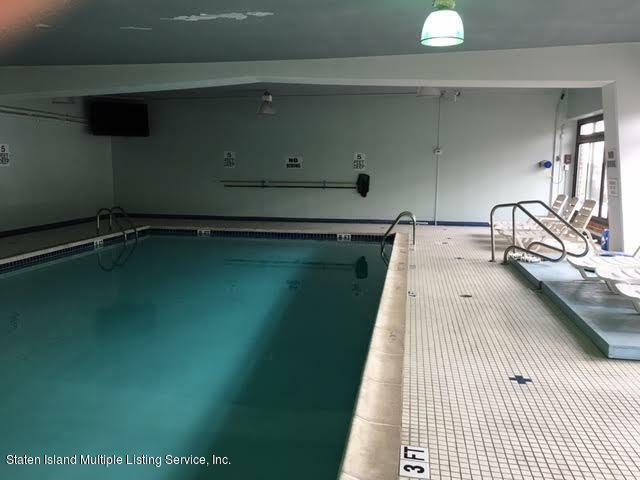 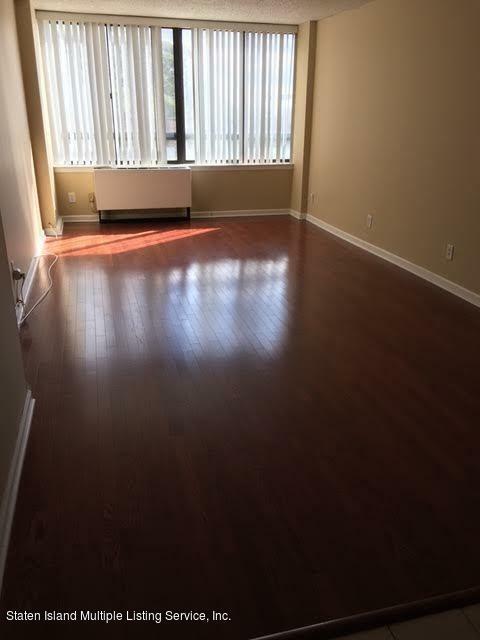 ft. art/work studio, 12 ft. ceilings, 10 ft.
Grymes Hill, Staten Island, New York is the setting for this Manhattan Style studio apartment with every amenity. 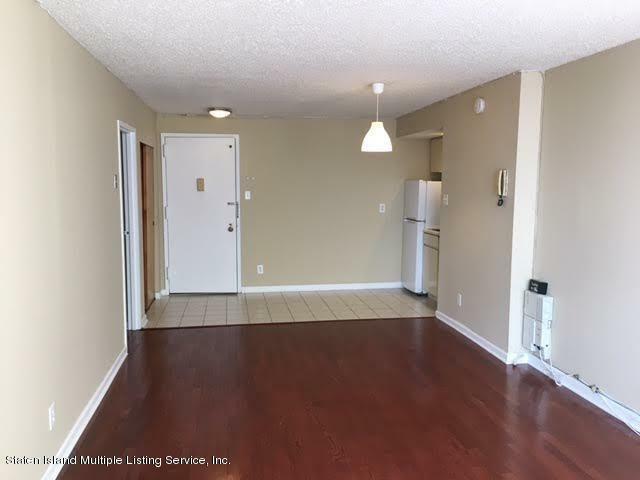 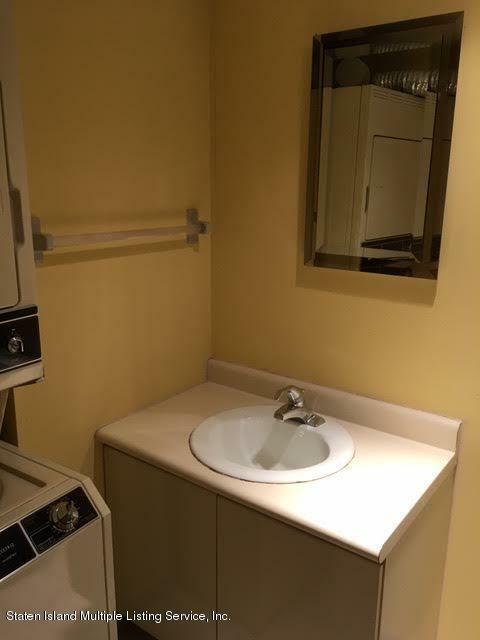 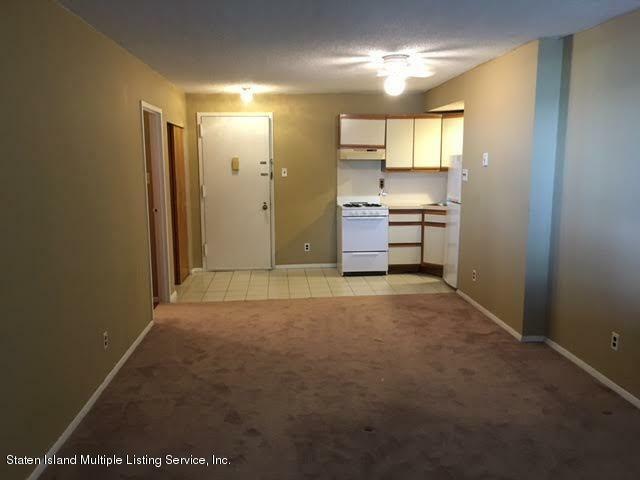 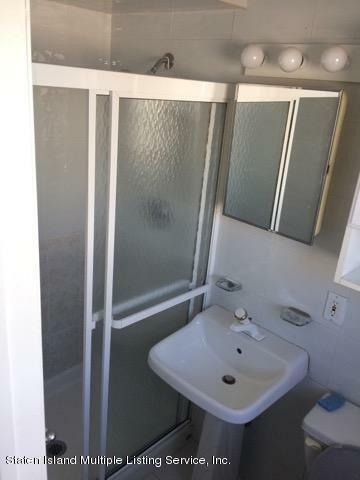 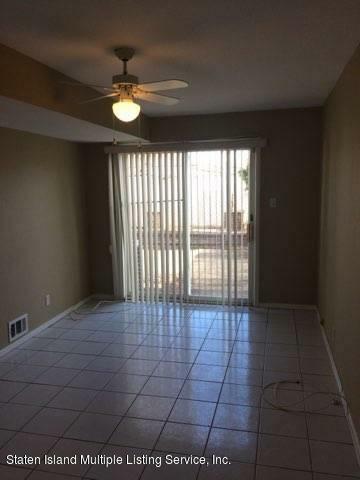 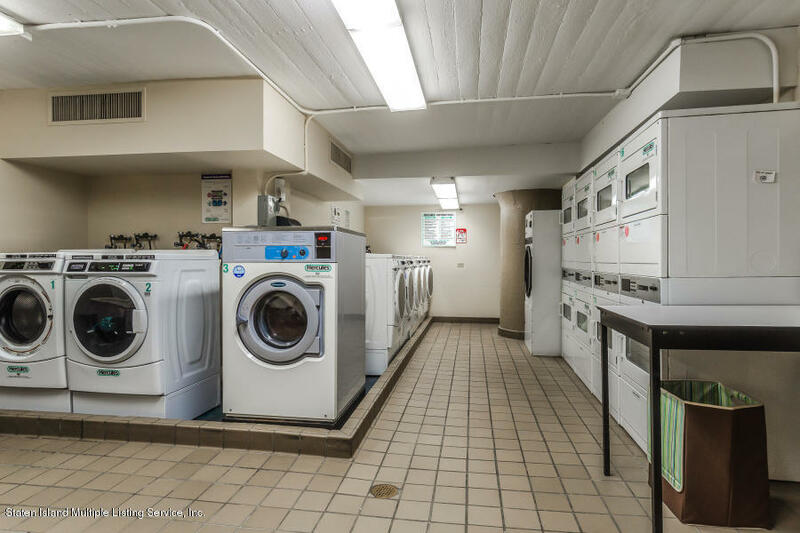 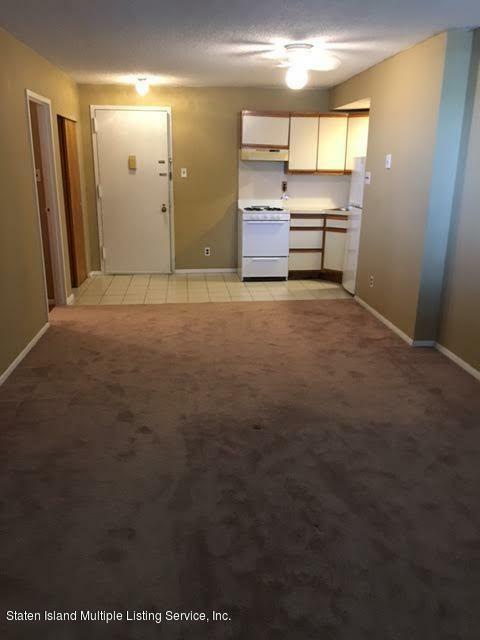 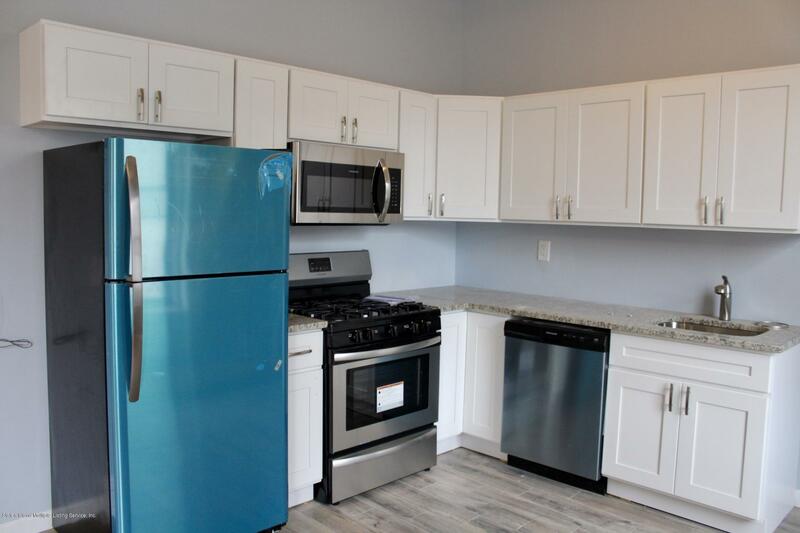 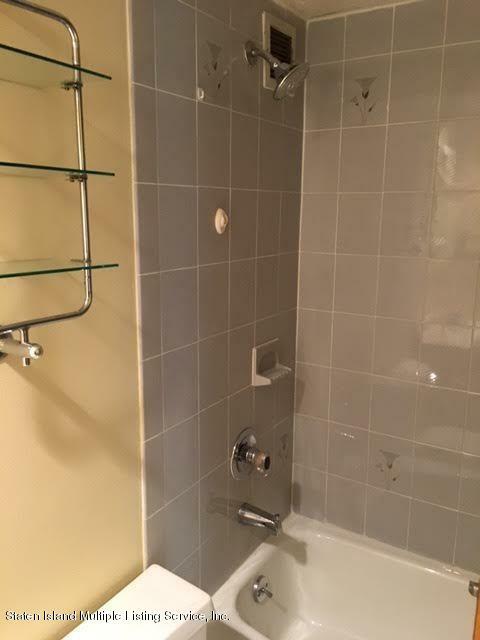 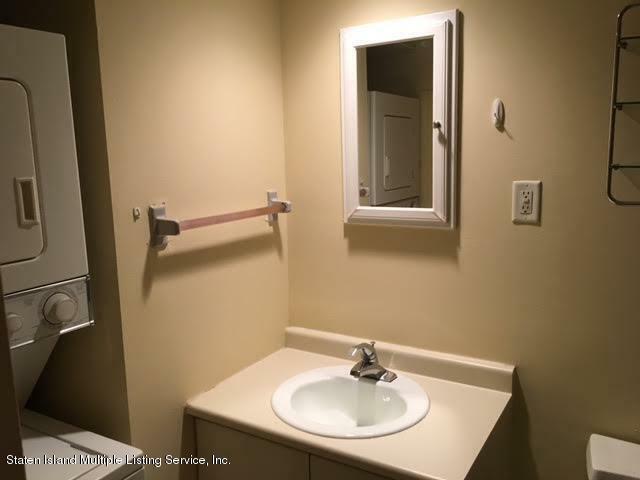 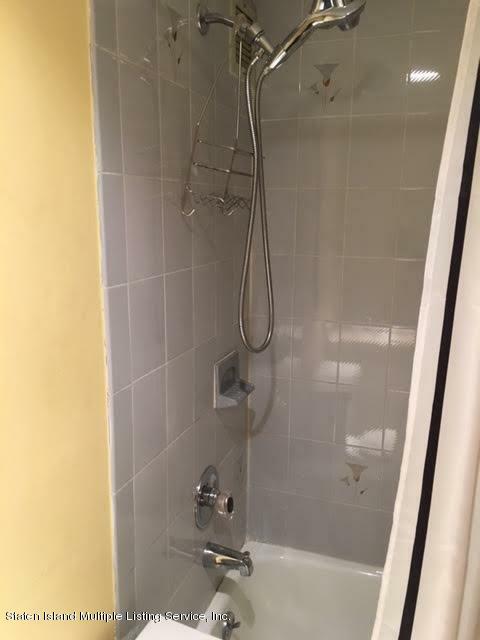 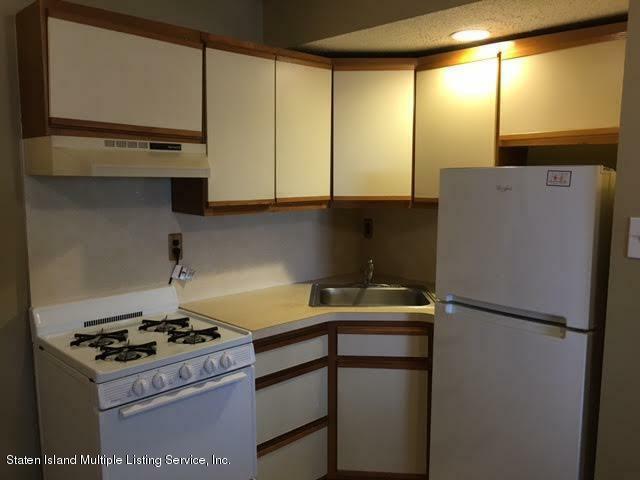 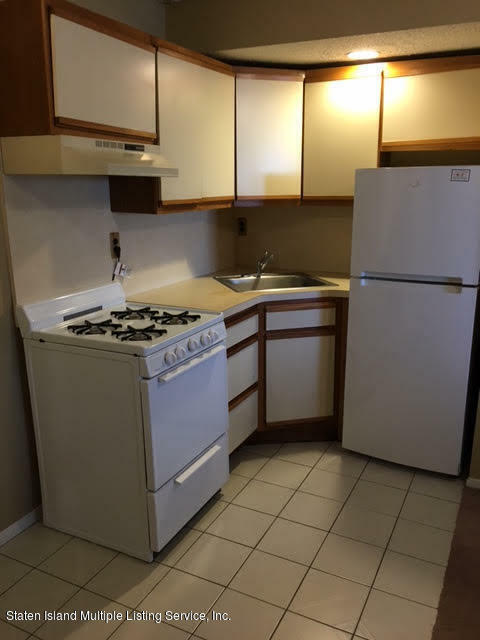 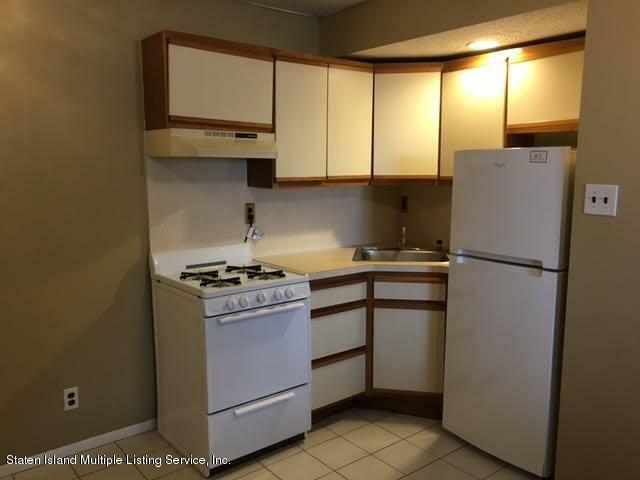 This bright and airy studio apartment with huge windows, carpet and ceramic floors has it all including kitchen area, 3 huge closets with organizers, full bath and washer/dryer . 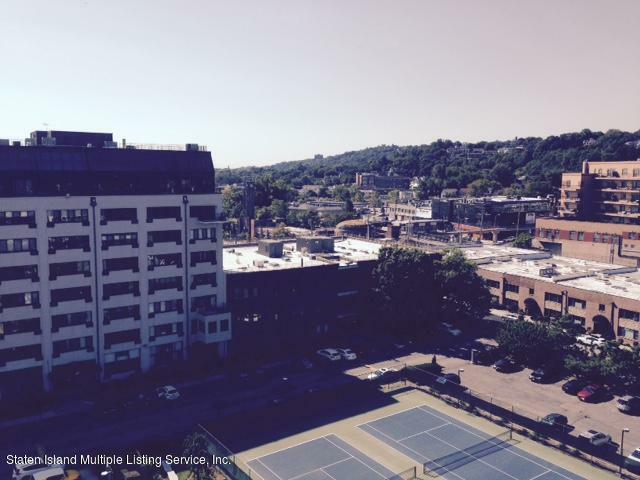 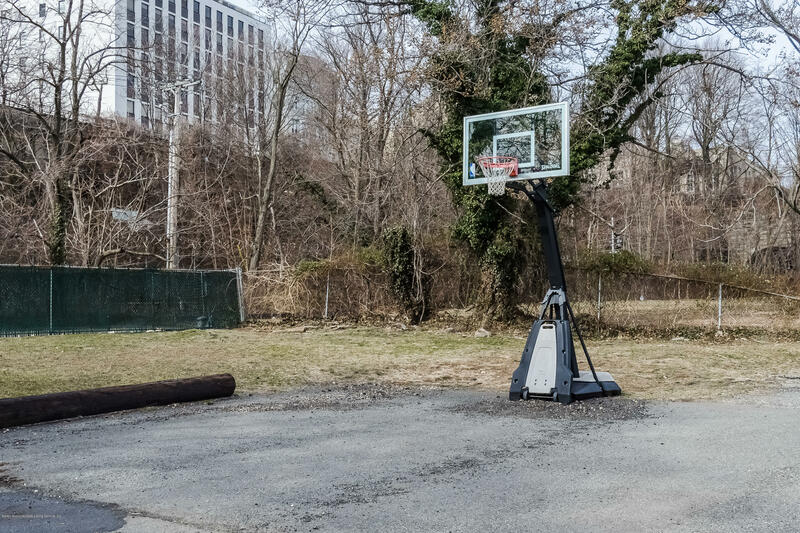 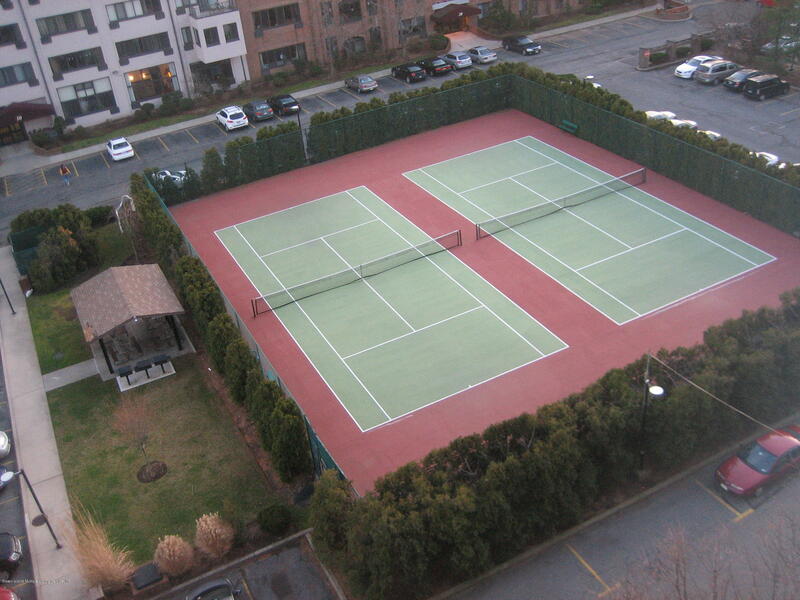 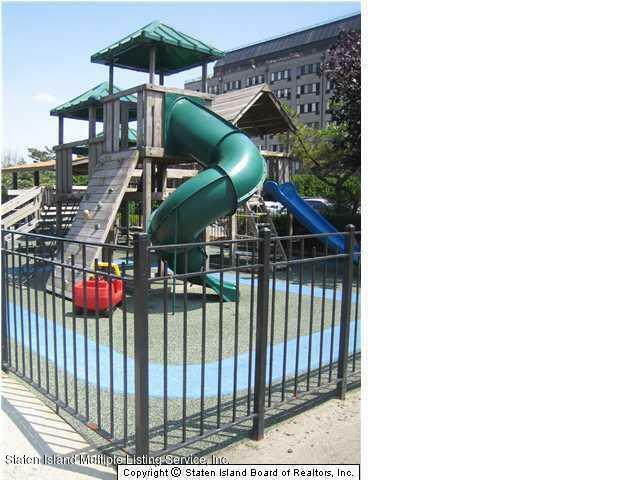 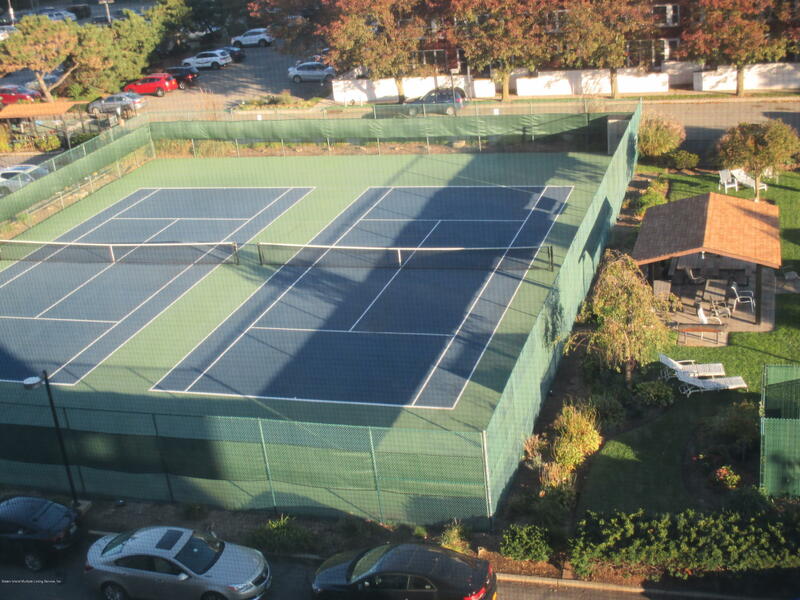 Grymes Hill, Staten Island, New York is the setting for this Manhattan Style studio apartment with every amenity. 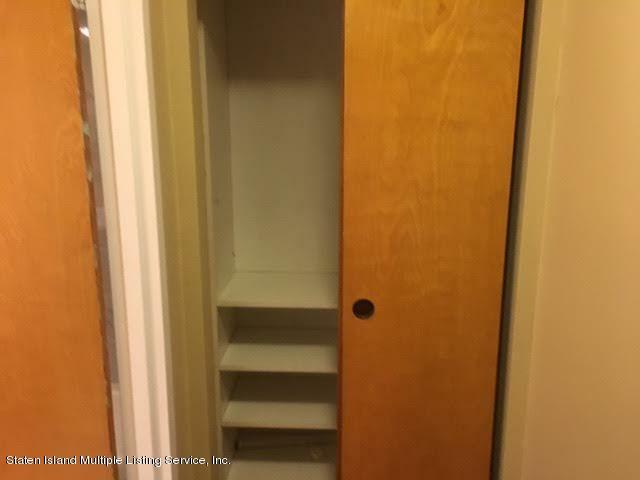 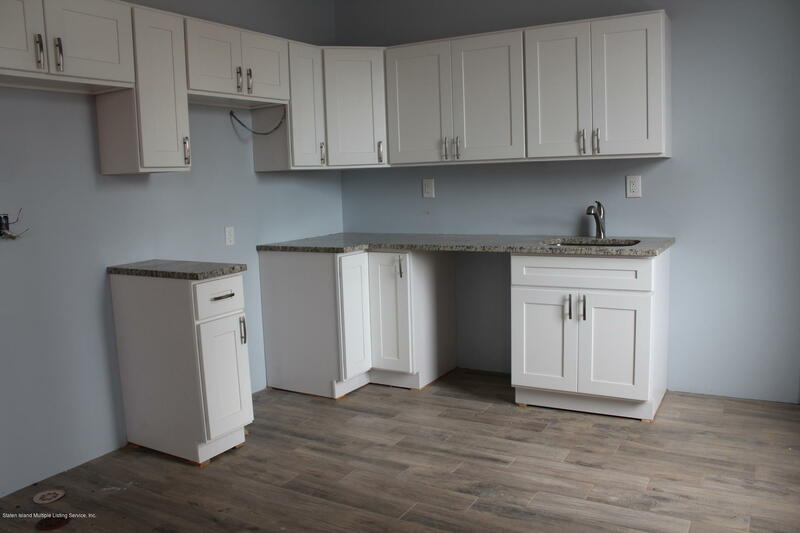 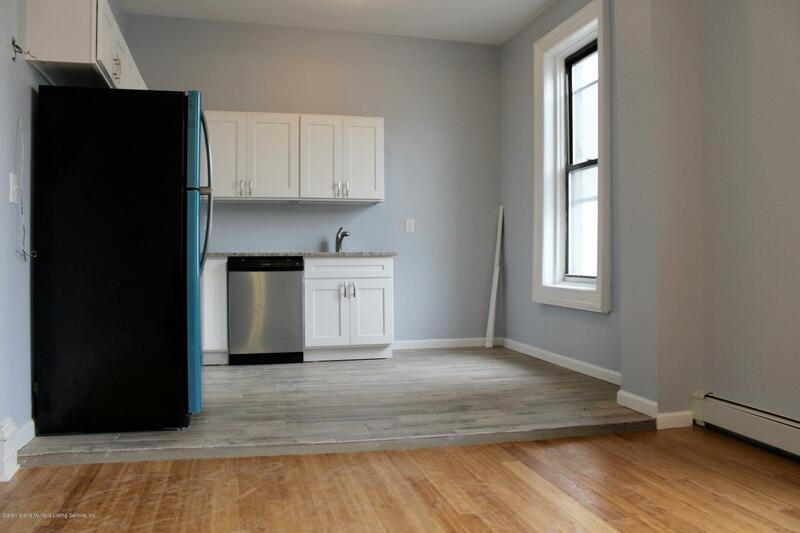 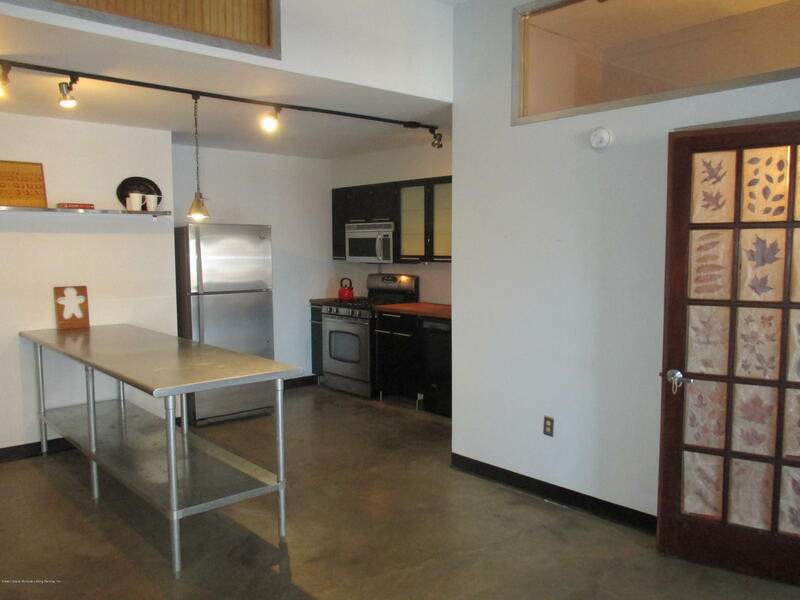 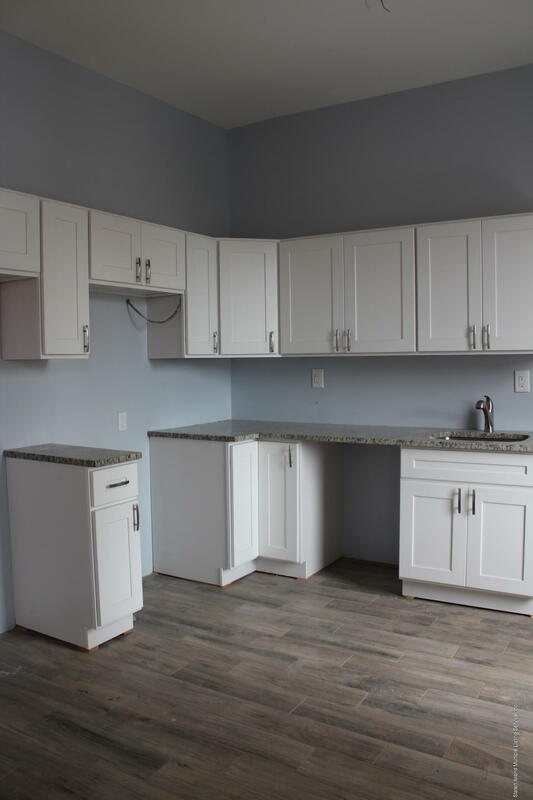 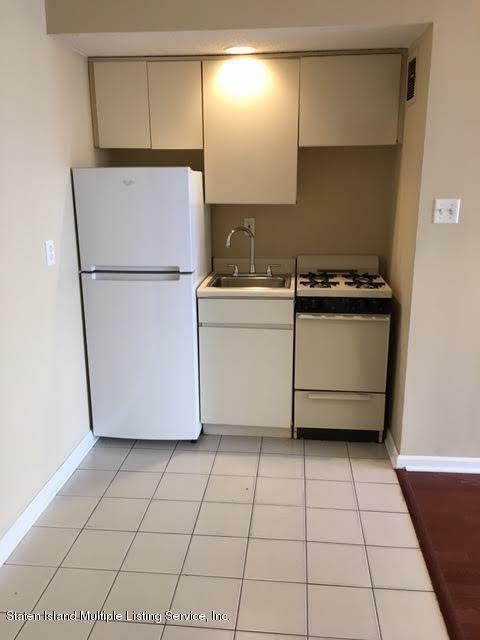 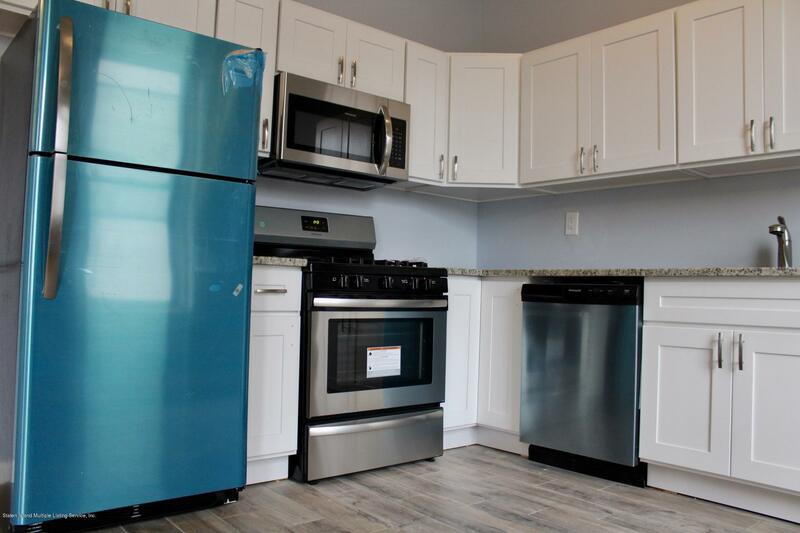 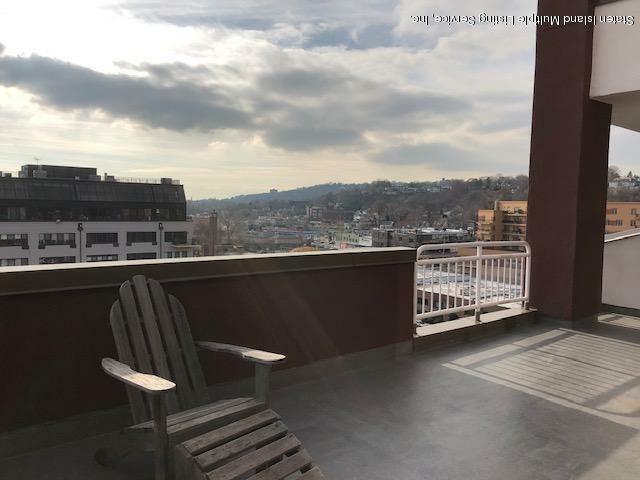 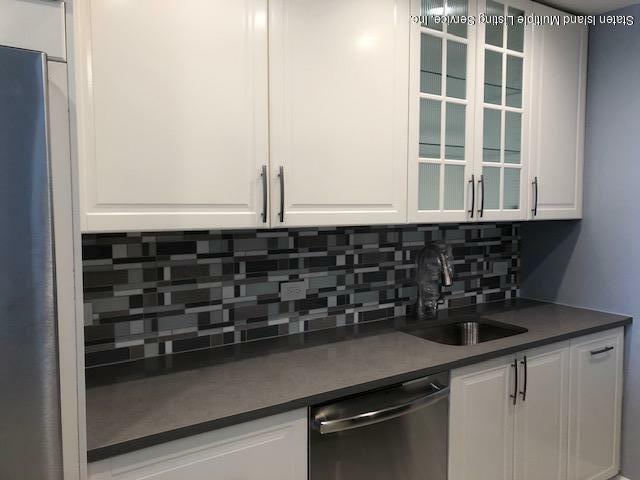 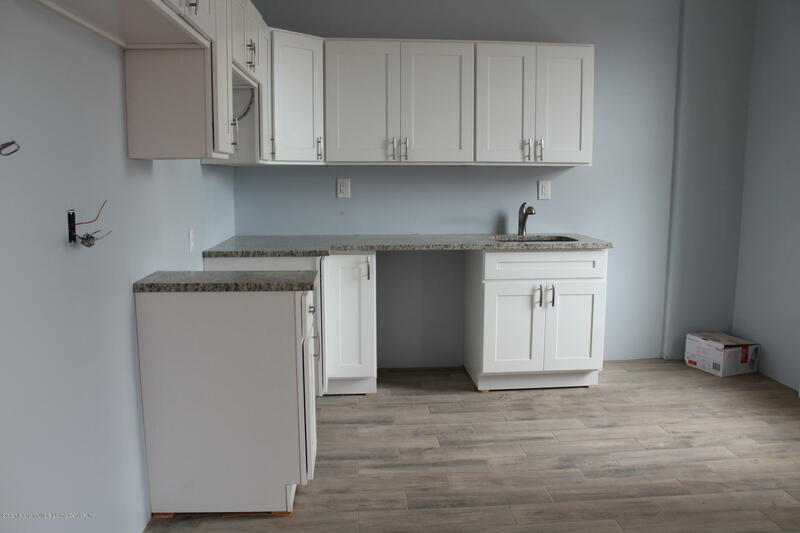 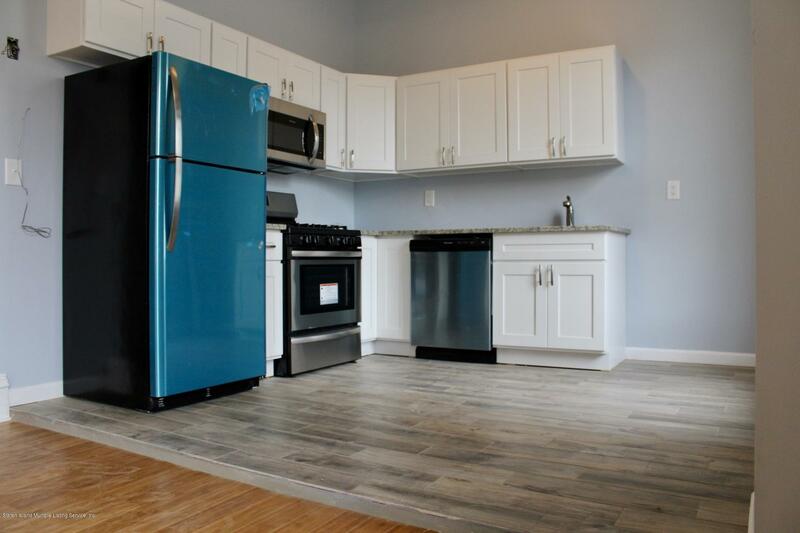 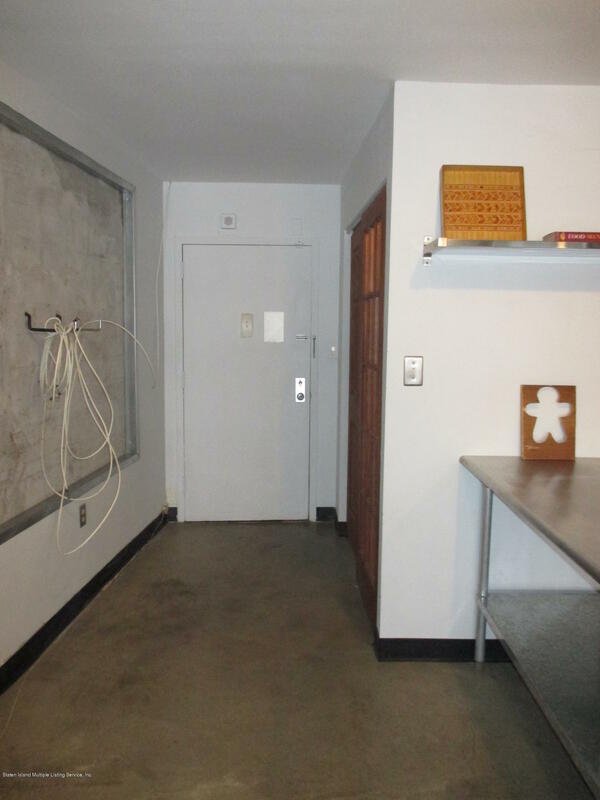 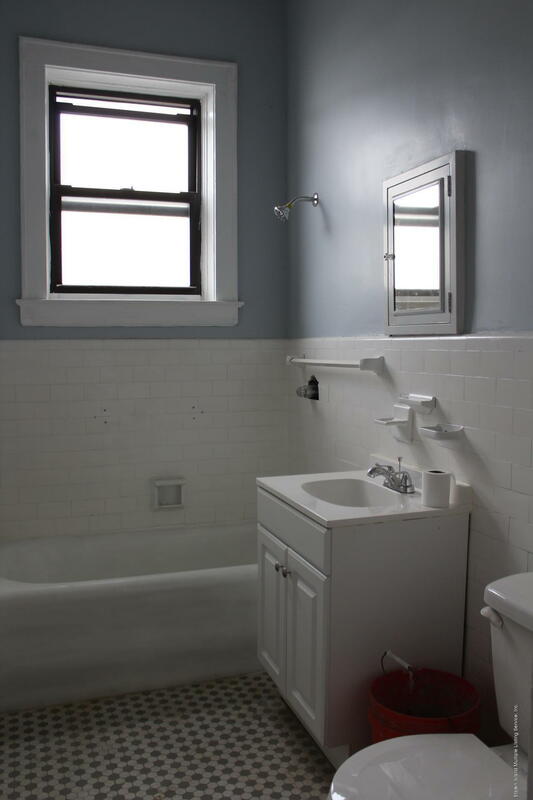 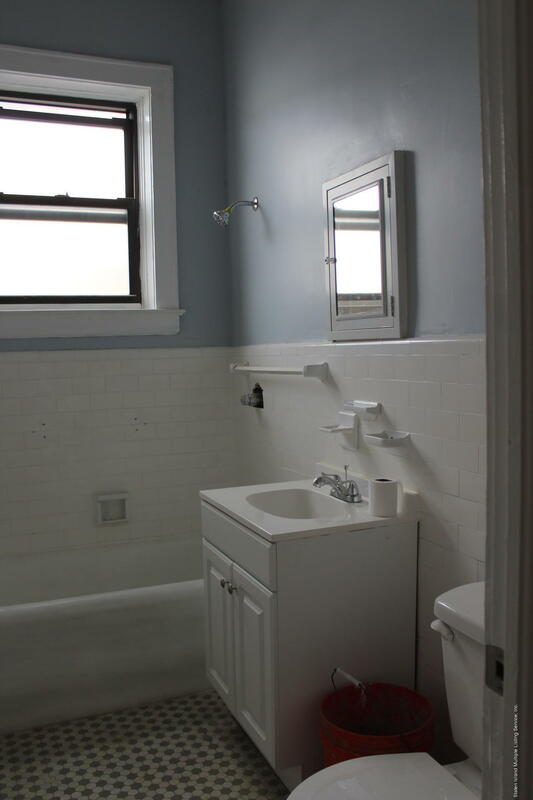 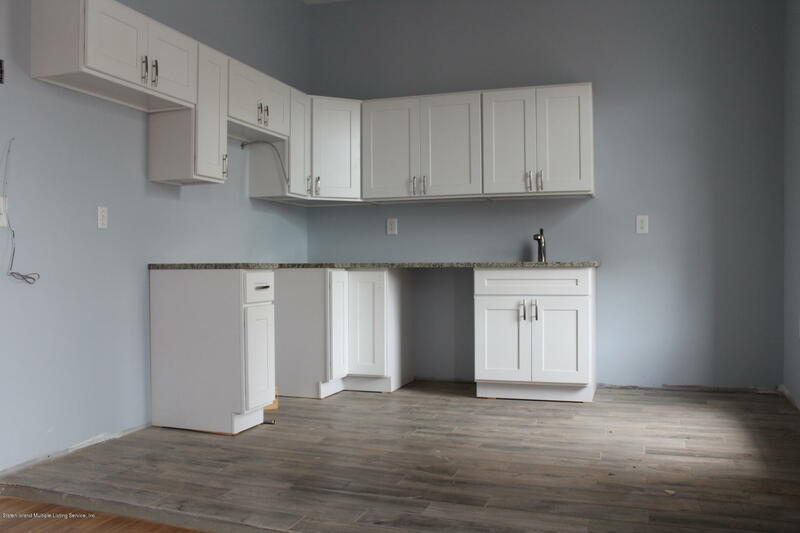 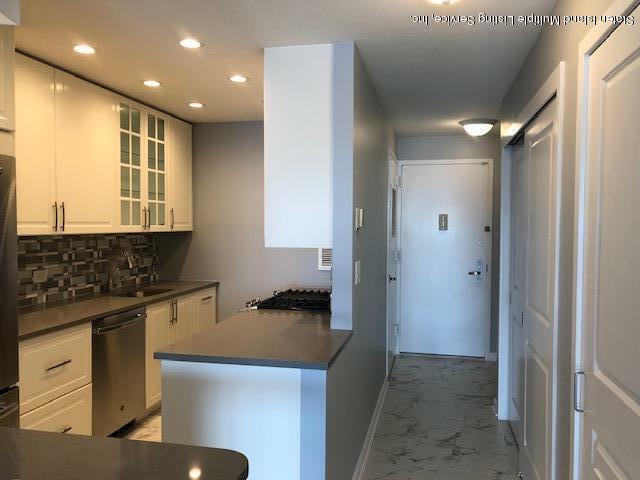 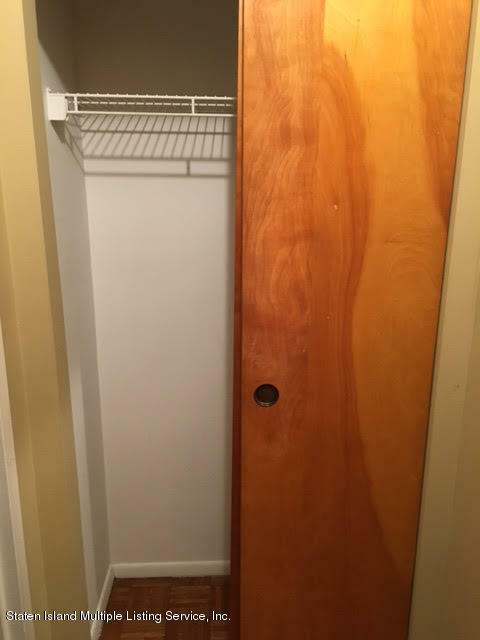 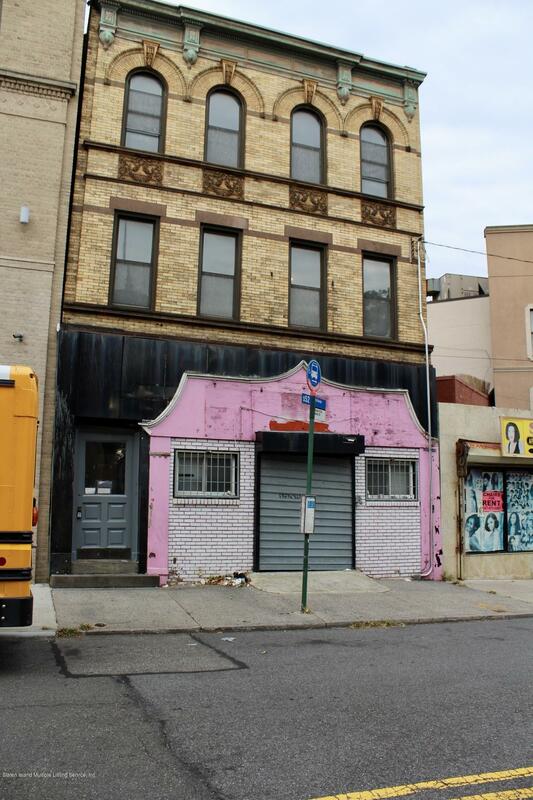 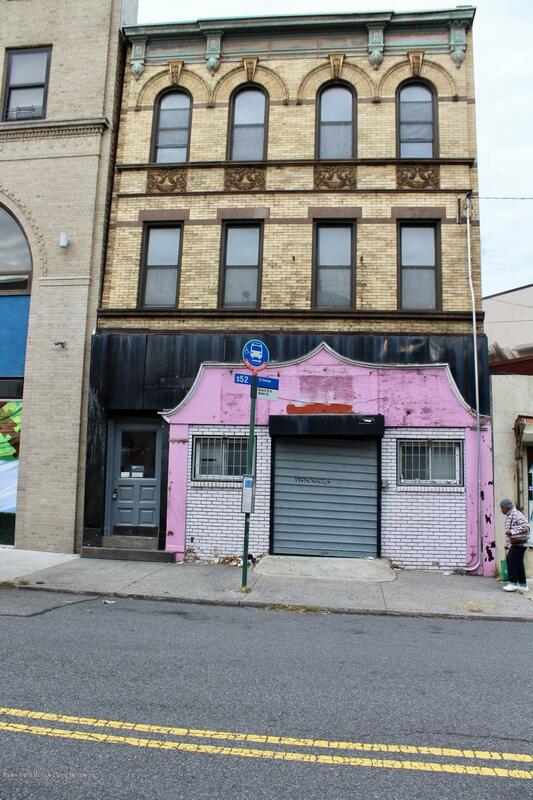 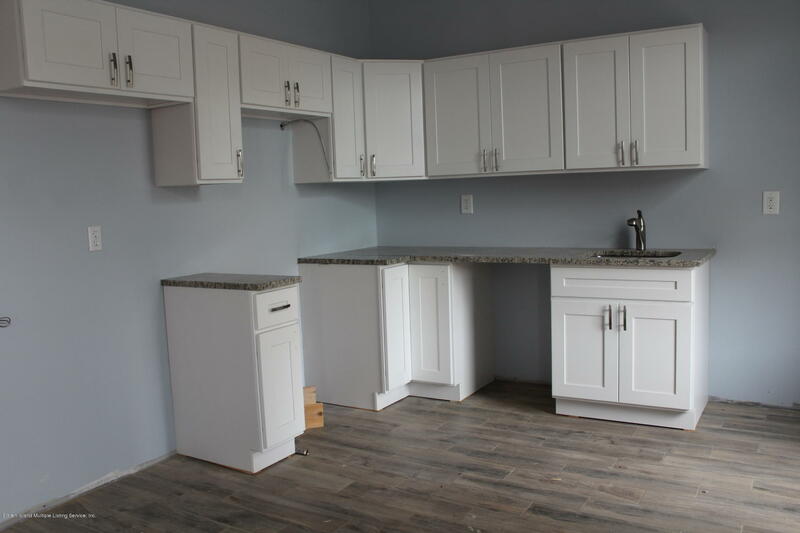 This bright and airy studio apartment with huge windows, hardwood and ceramic floors has it all including kitchen area, 3 huge closets with organizers, full bath and washer/dryer . 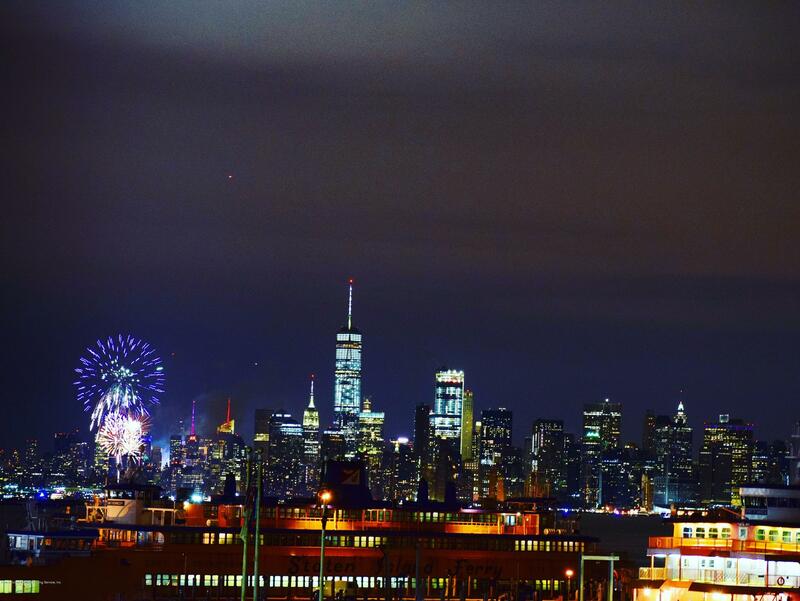 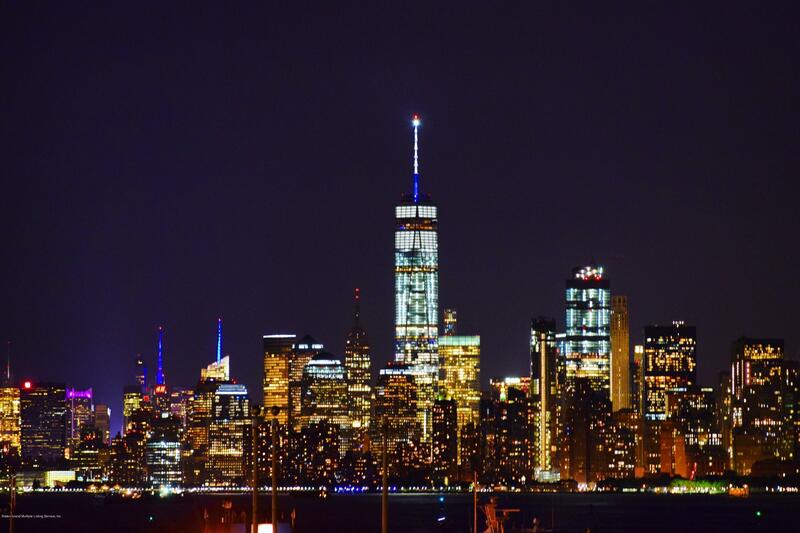 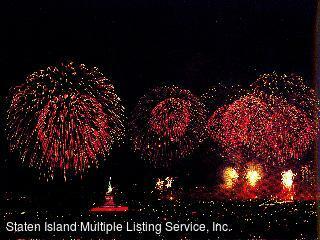 FIREWORKS: one of best views of NY Harbor IN THE CITY. 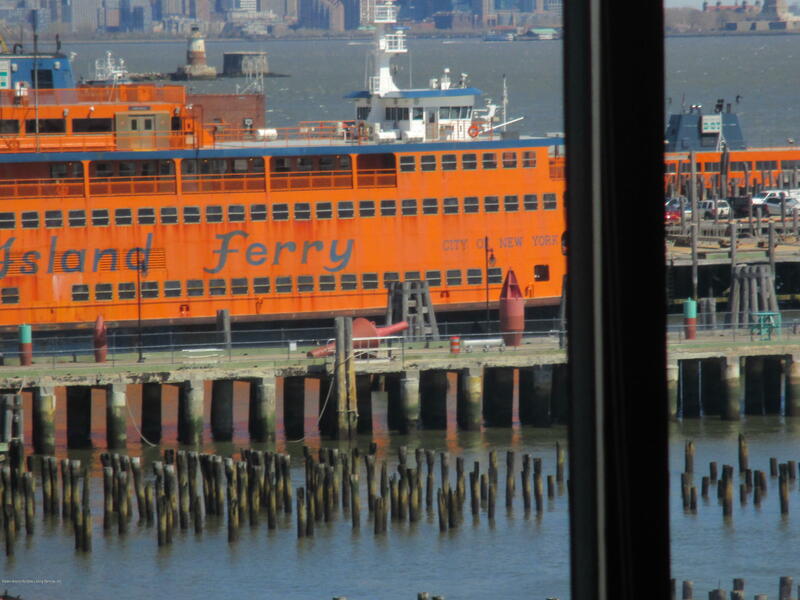 1900s waterfrt warehouse is next to free ferry to Lower Manhtn. 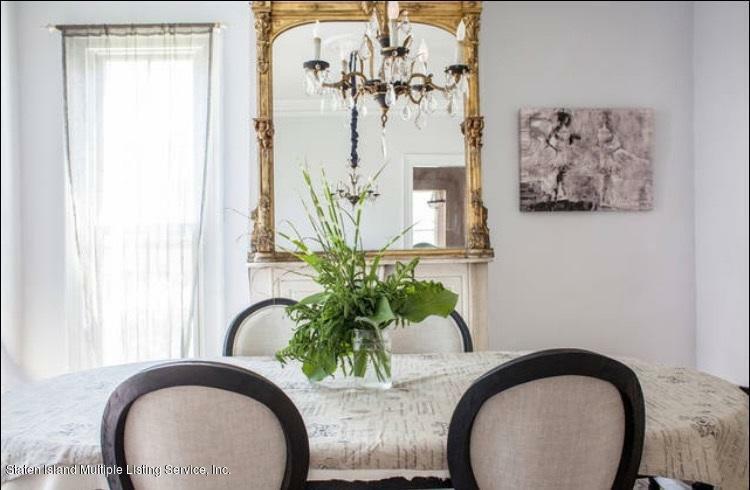 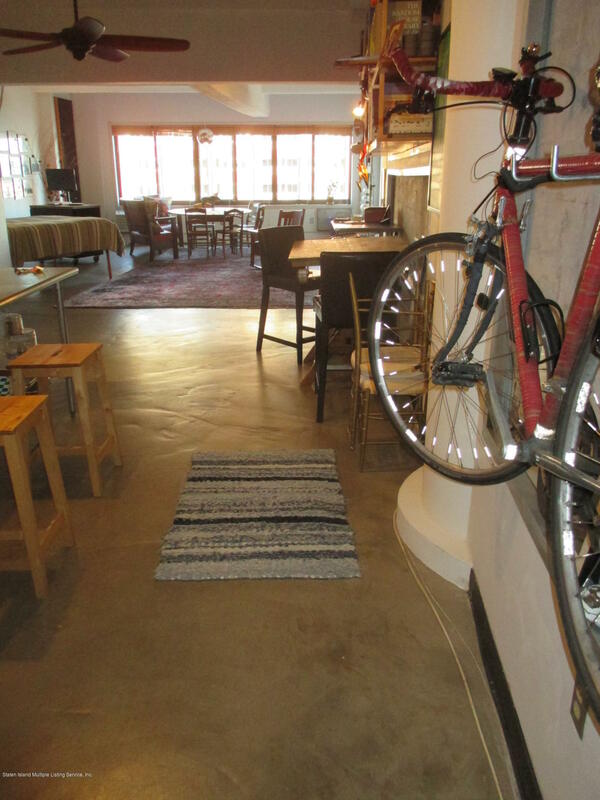 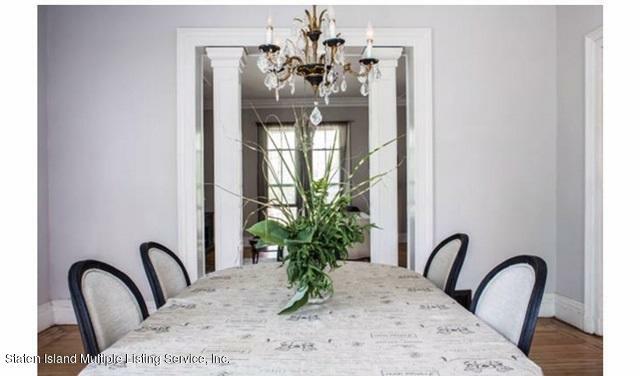 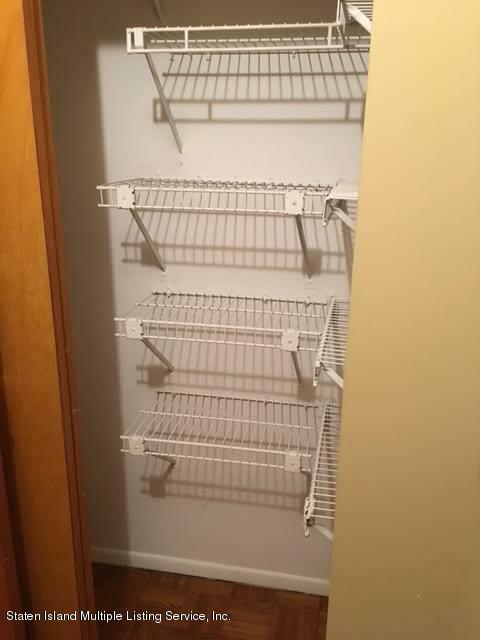 Minimalist owner prefers biking to busing, baking in to dining out, bare living to over-the-top upgrading. 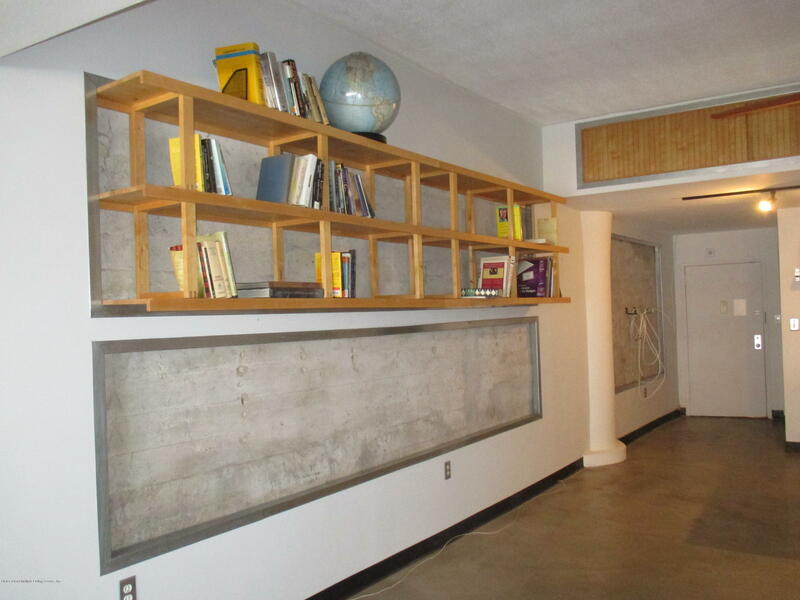 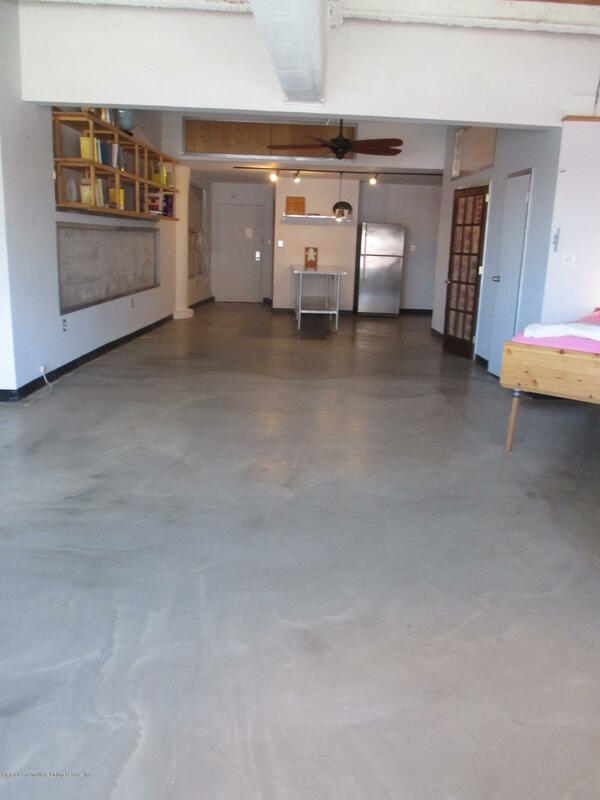 Concrete flrs invite weight -lifting/dance/yoga/exercise. 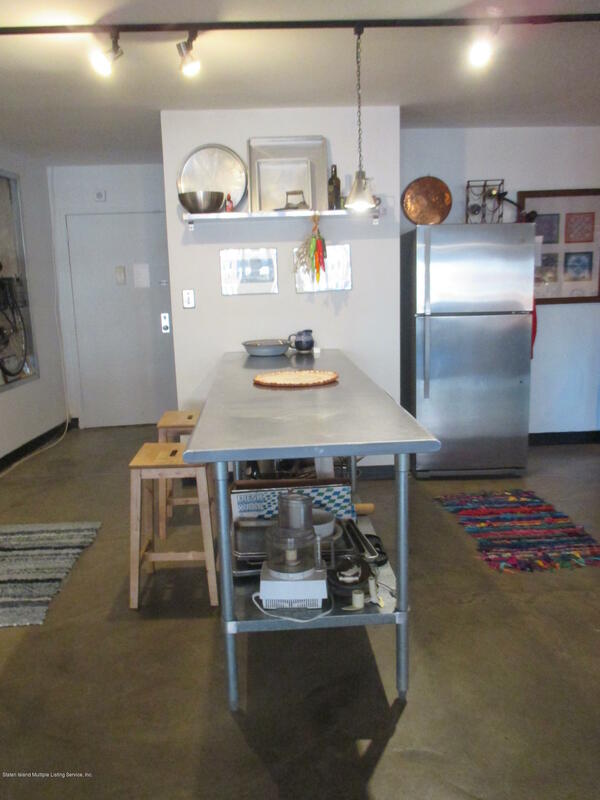 Stainless-steel server hosts guests. 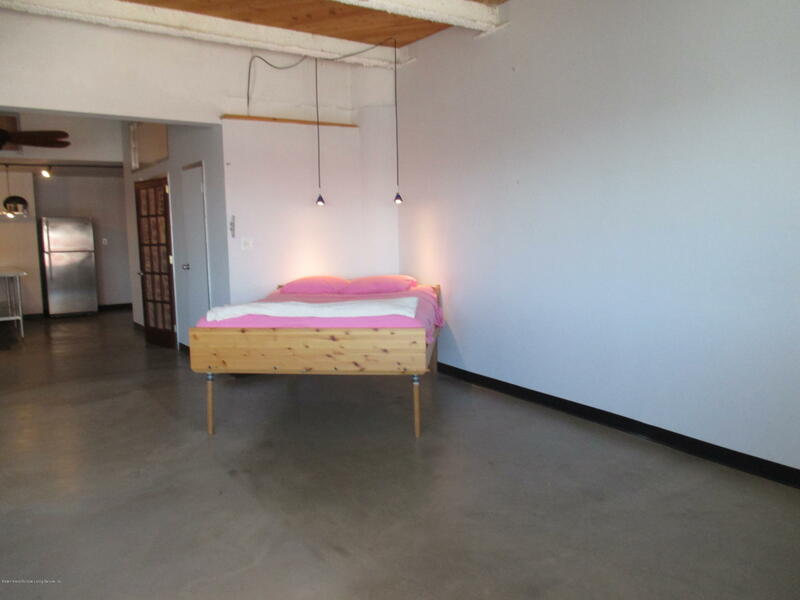 Optional bed is built-up for Manh-vu's. 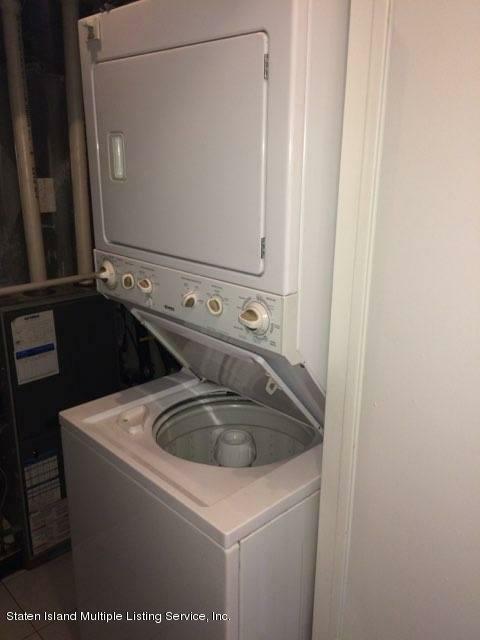 EVERYTHING NEW! 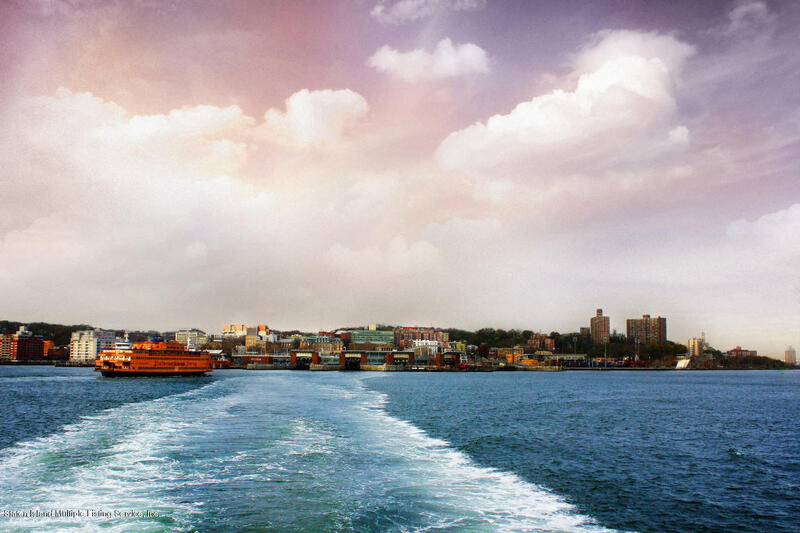 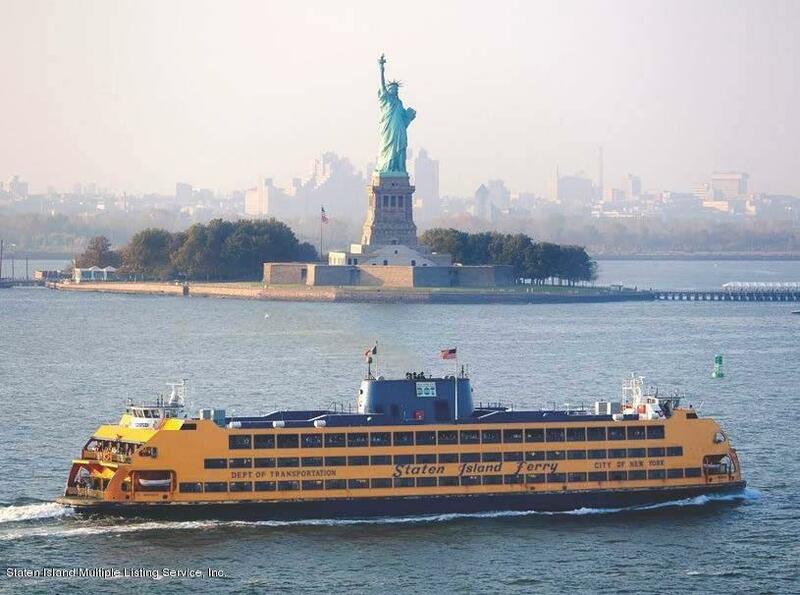 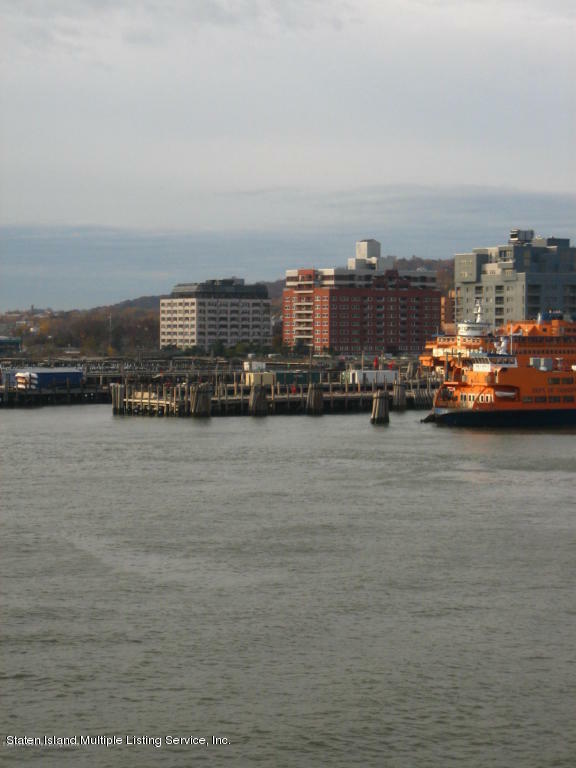 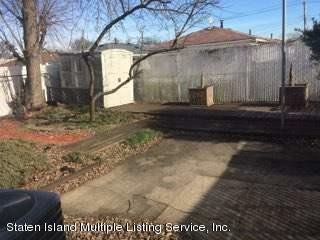 15-MIN WALK, 5-MIN BUS RIDE TO FERRY, S42/S52(BUS STOP RIGHT IN FRONT OF HOUSE)!! 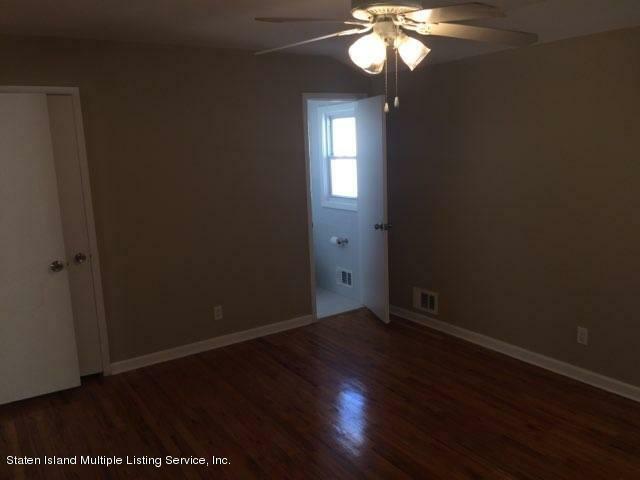 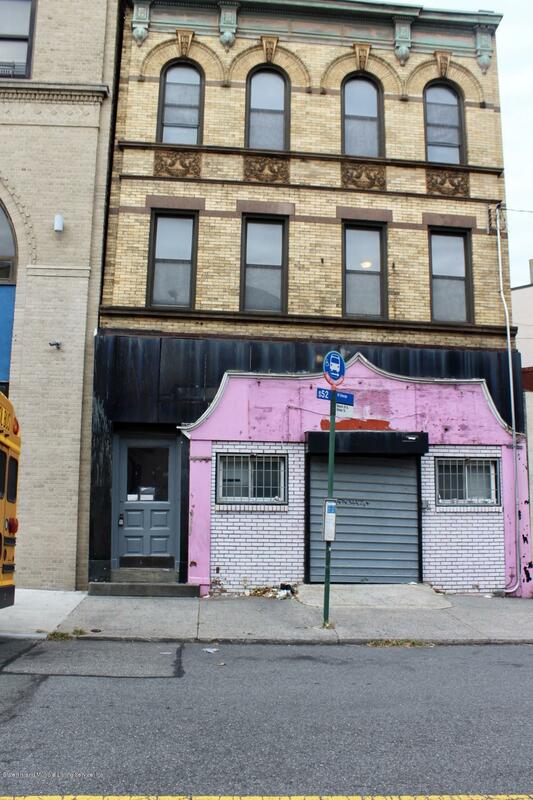 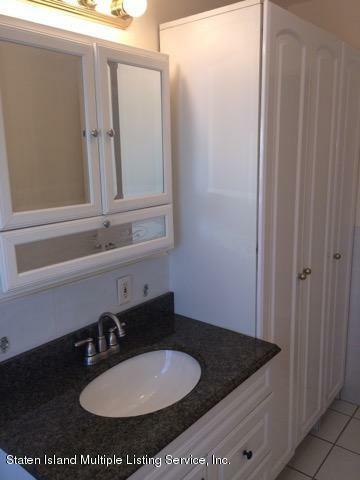 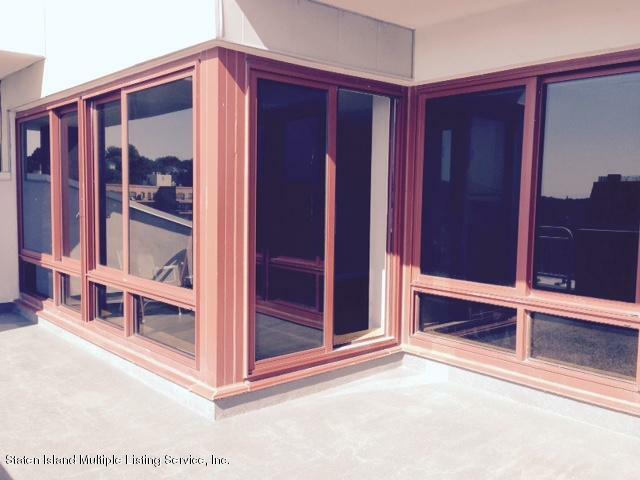 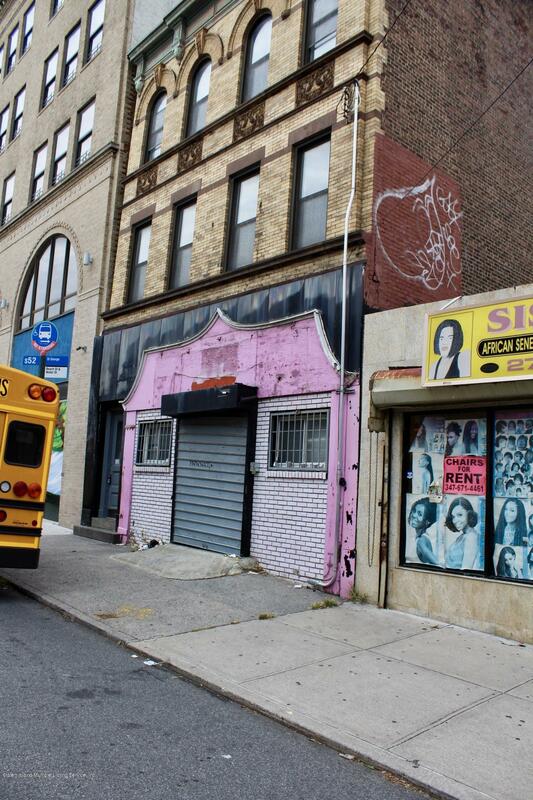 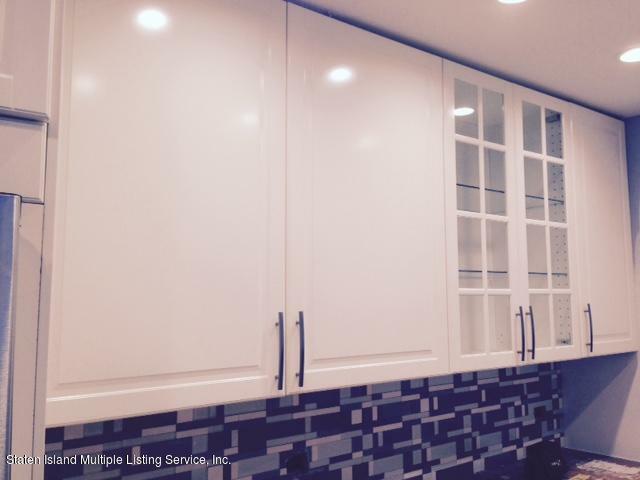 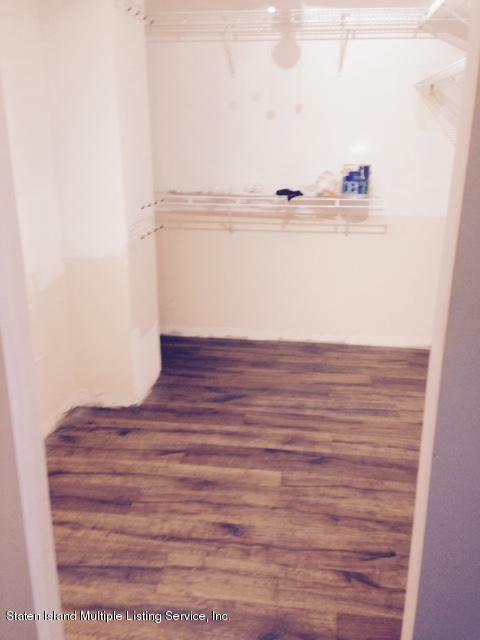 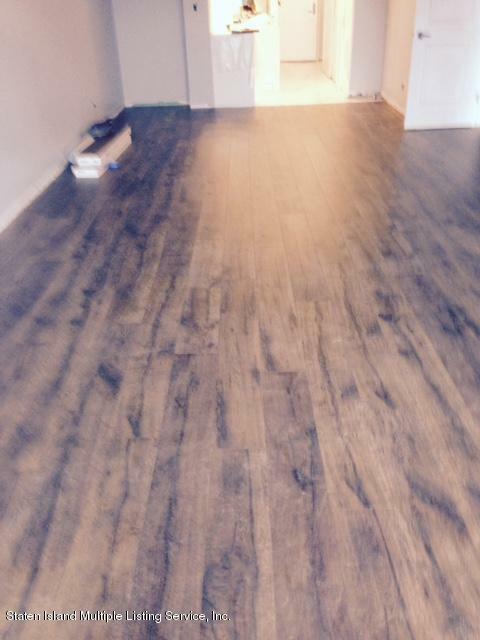 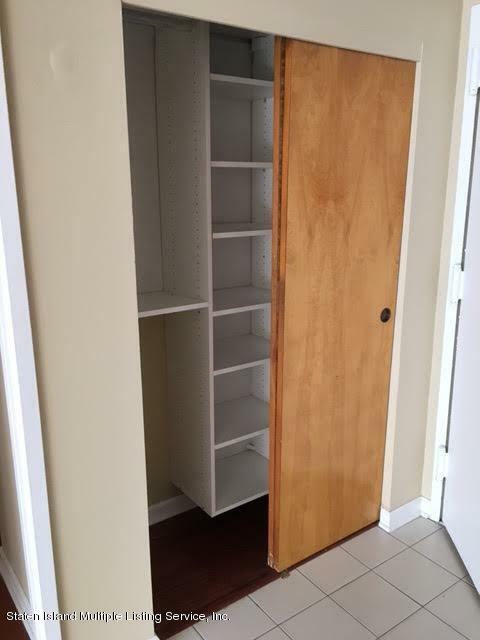 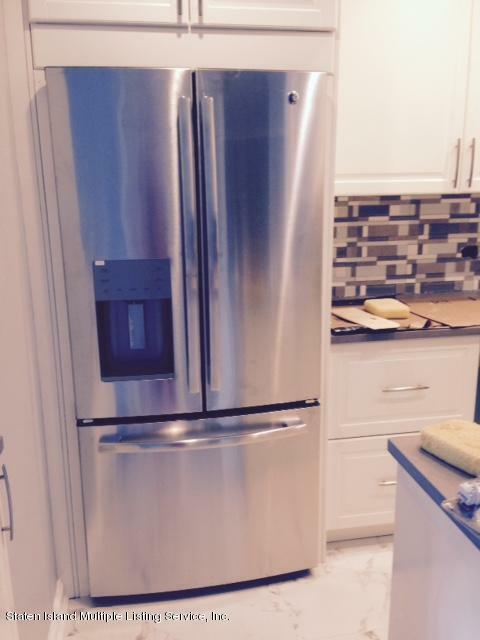 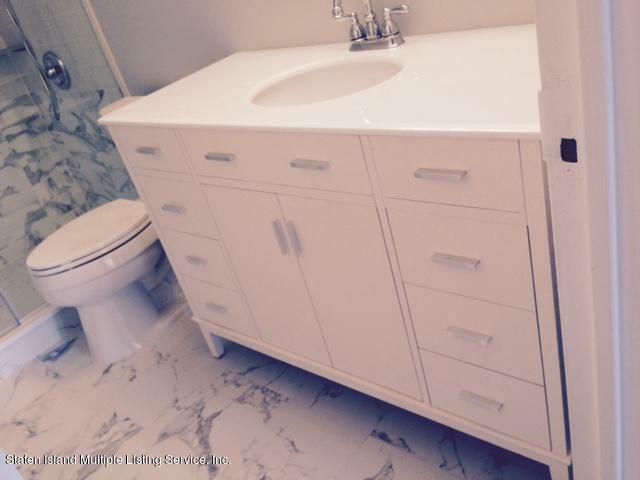 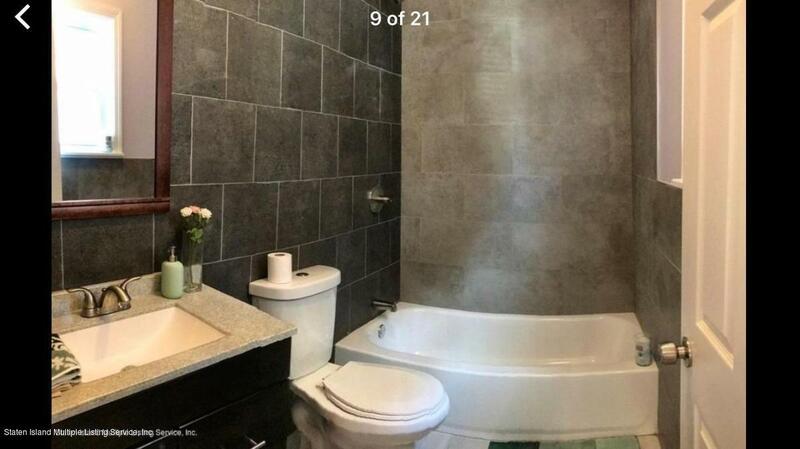 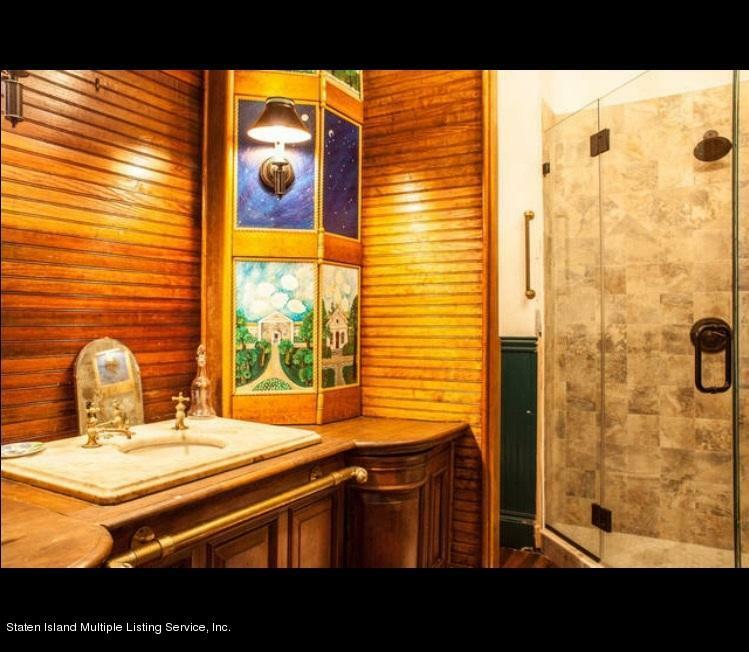 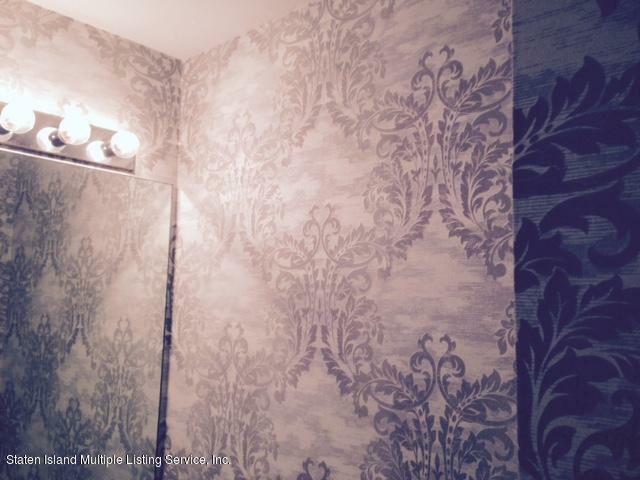 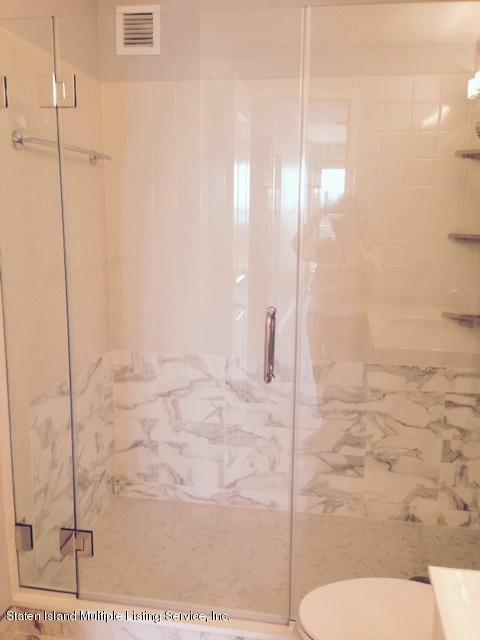 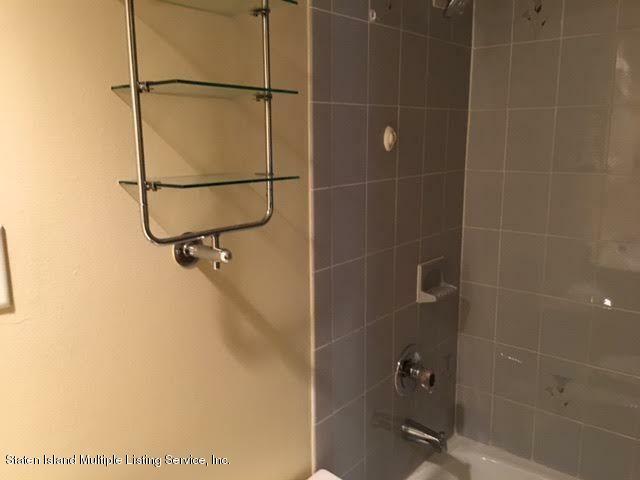 ABSOLUTELY BEAUTIFUL 3 BEDROOMS/ 2 BATHROOMS WITH WALK-IN CLOSETS IN EVERY ROOM! 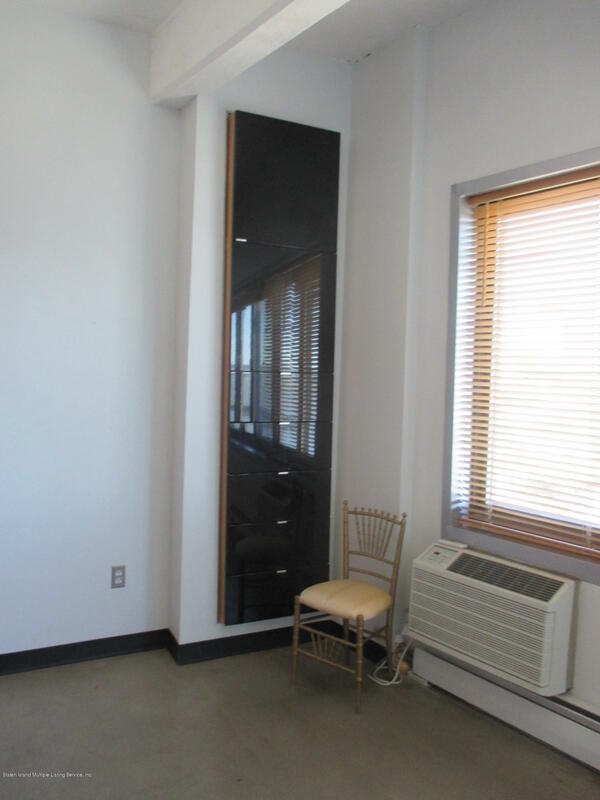 CENTRAL AIR FOR THE RENTAL UNIT OF FIRST AND SECOND FLOORS. 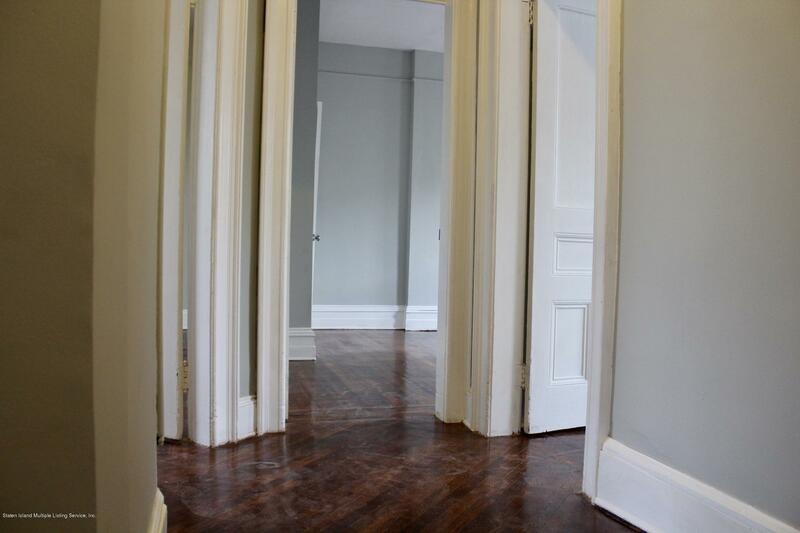 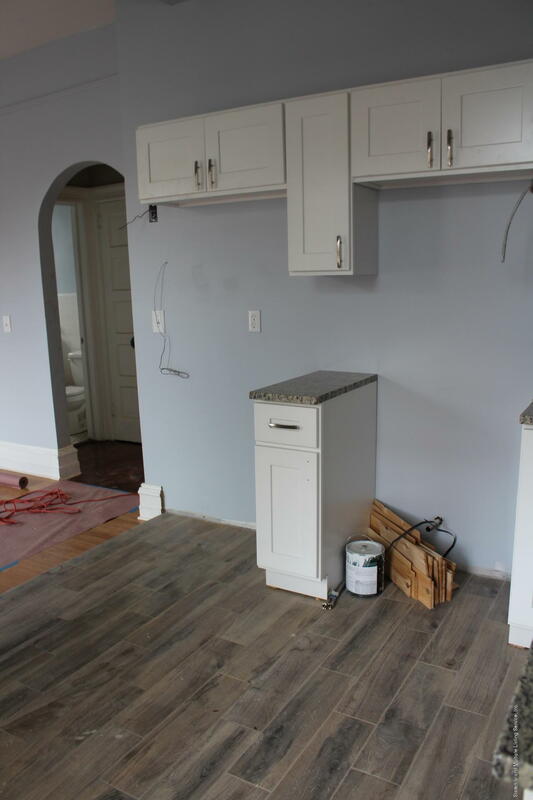 Fantastic renovations emboldens the old with the new.... Classic 3 Bedroom apartments featuring high ceilings, new kitchens and baths and large living area. 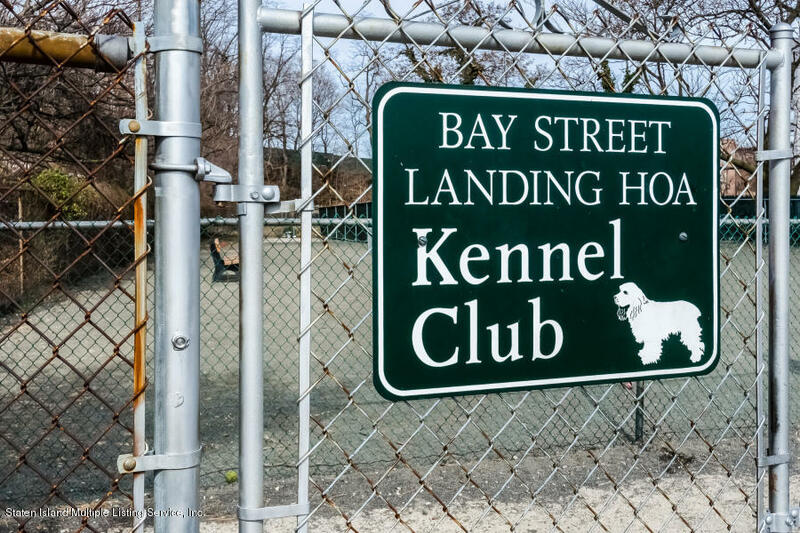 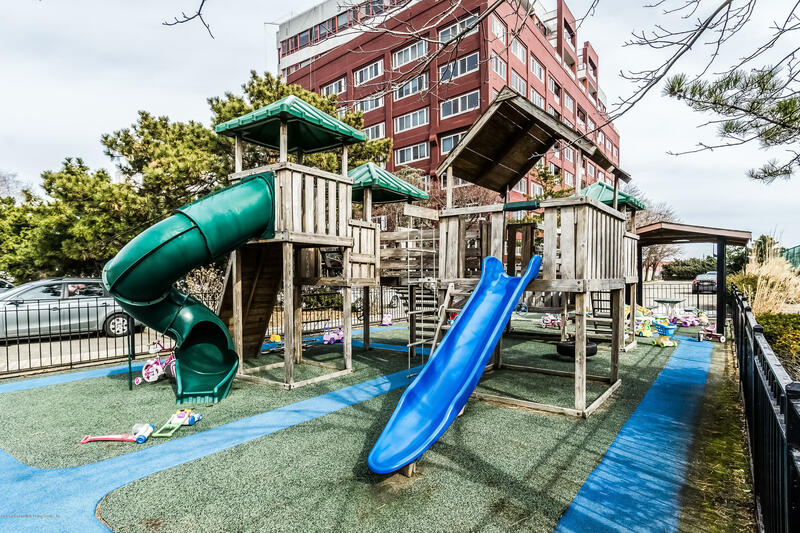 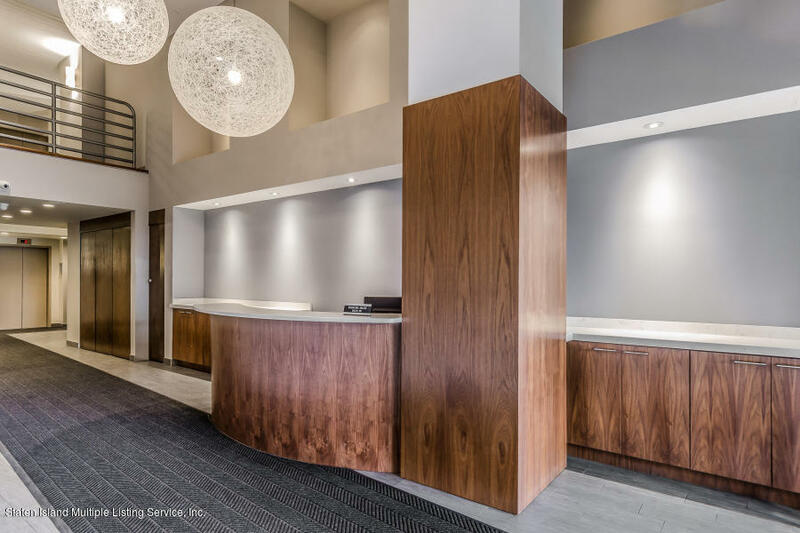 Enjoy all the north shore has to offer as you are minutes from Bay Street's restaurant row, close to transportation and the waterfront. 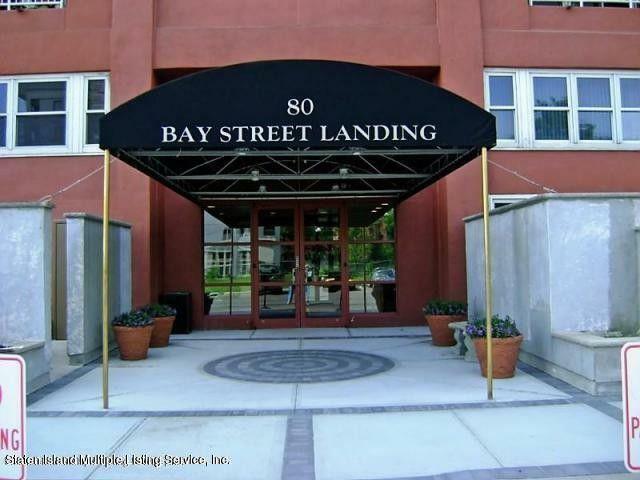 Welcome to St. George's exclusive community at BAY STREET LANDING. 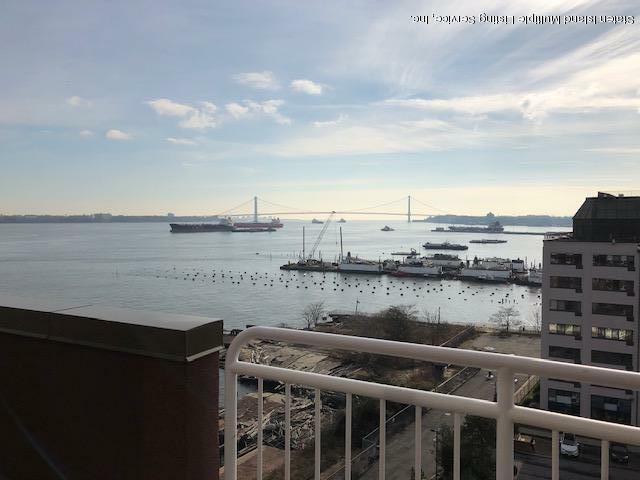 This premier waterfront luxury condo has some of the most stunning waterfront views - and this is one of them! 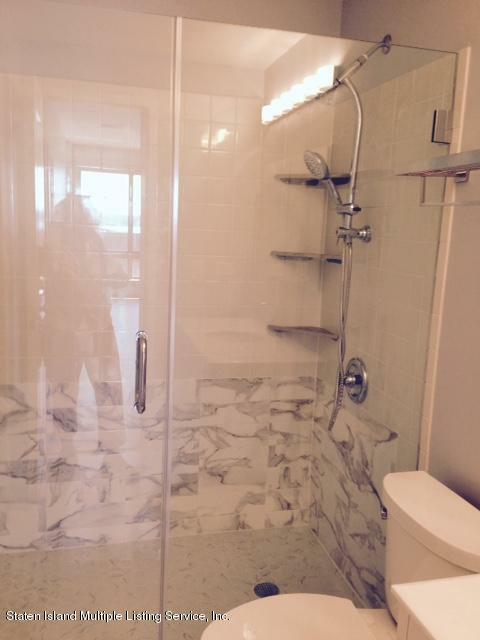 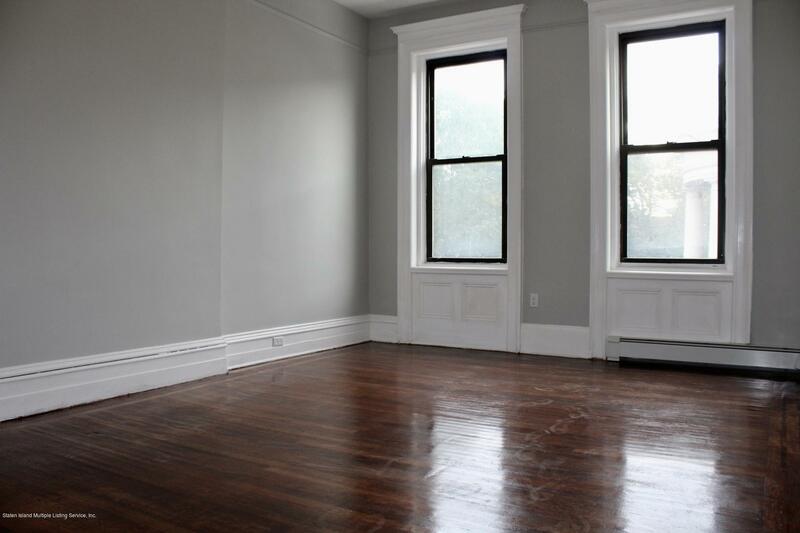 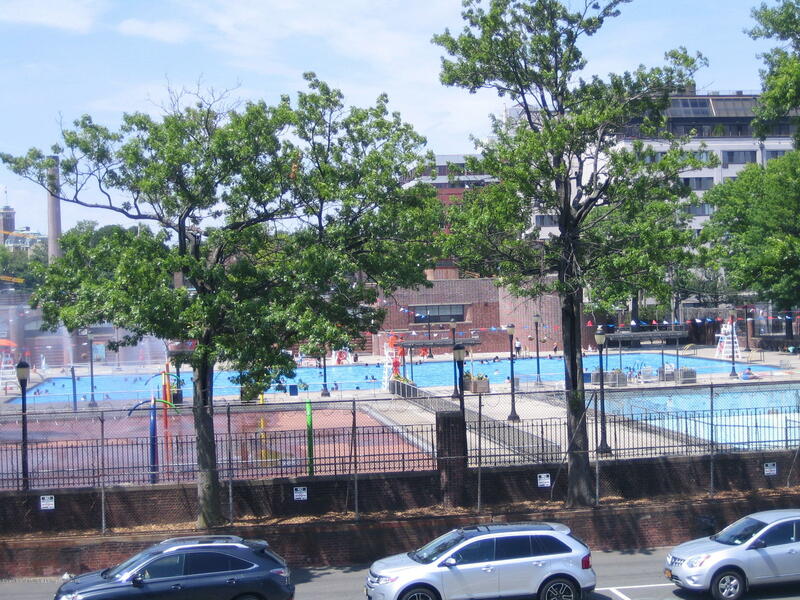 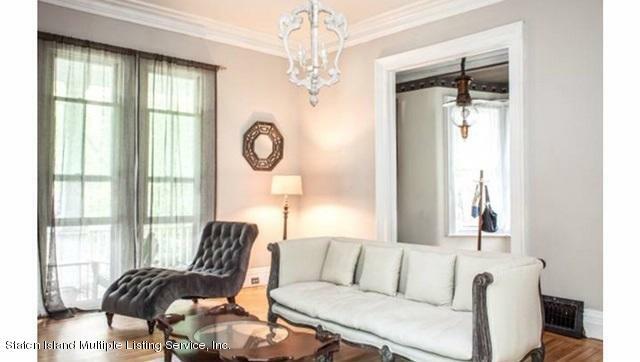 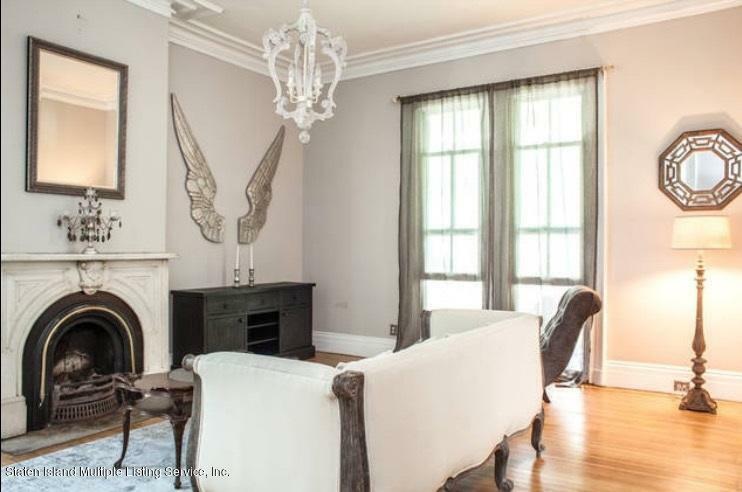 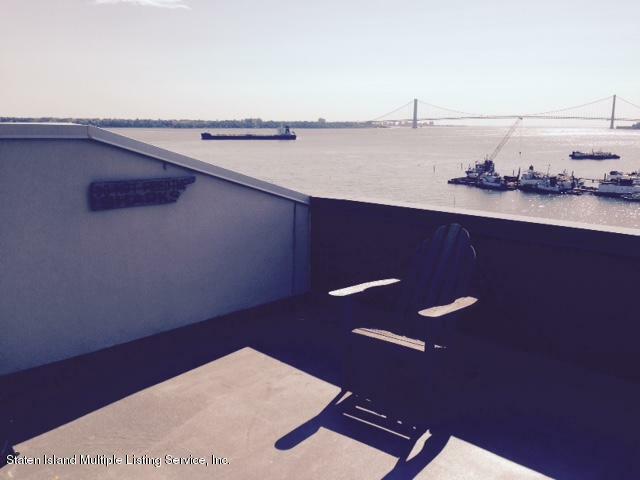 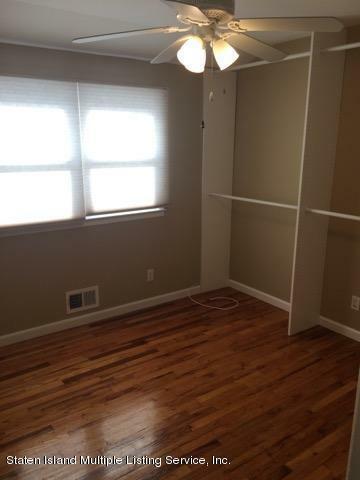 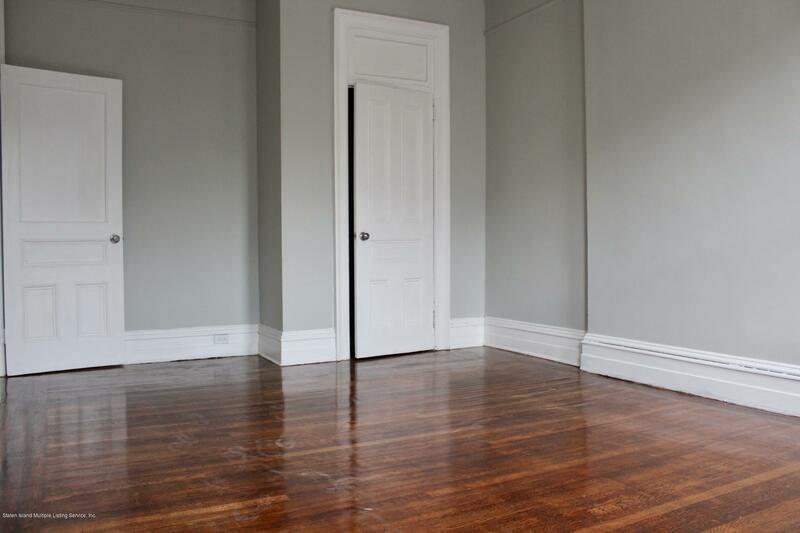 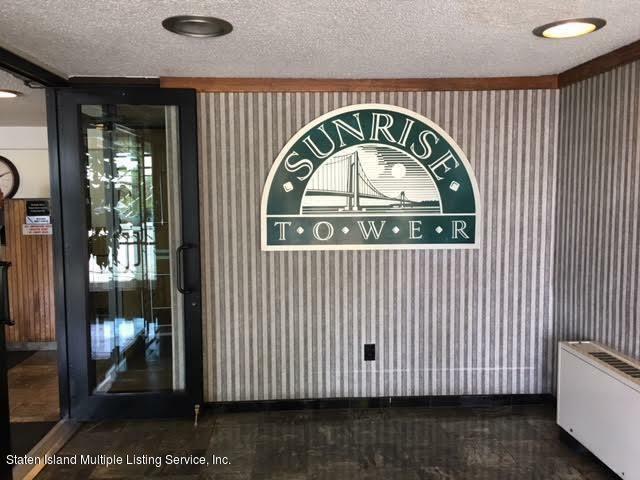 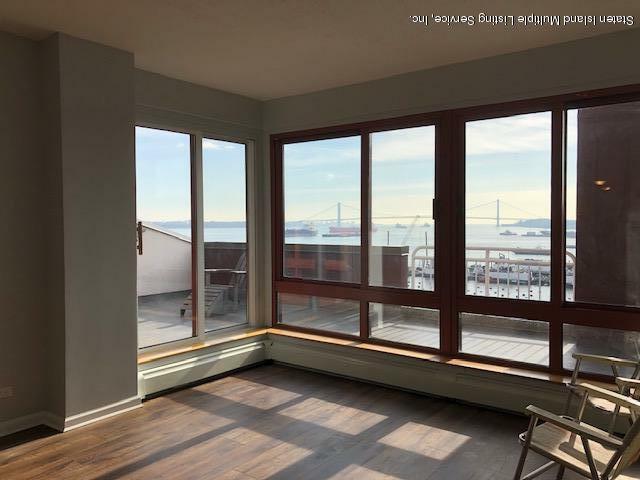 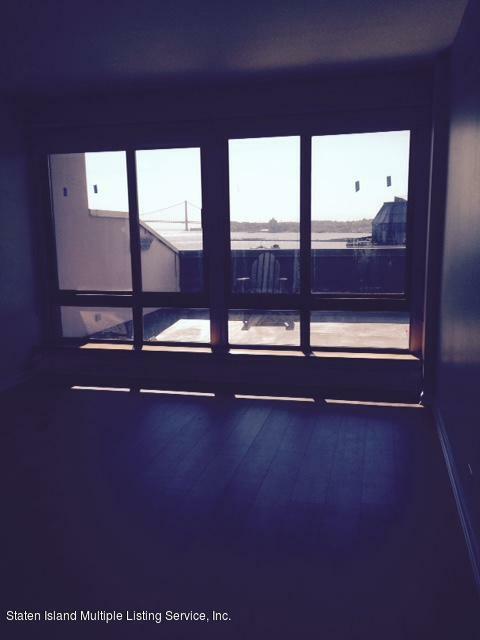 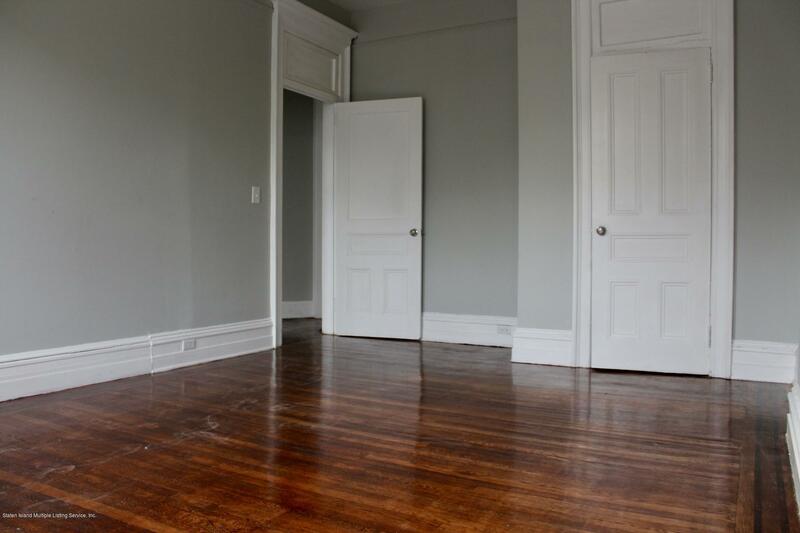 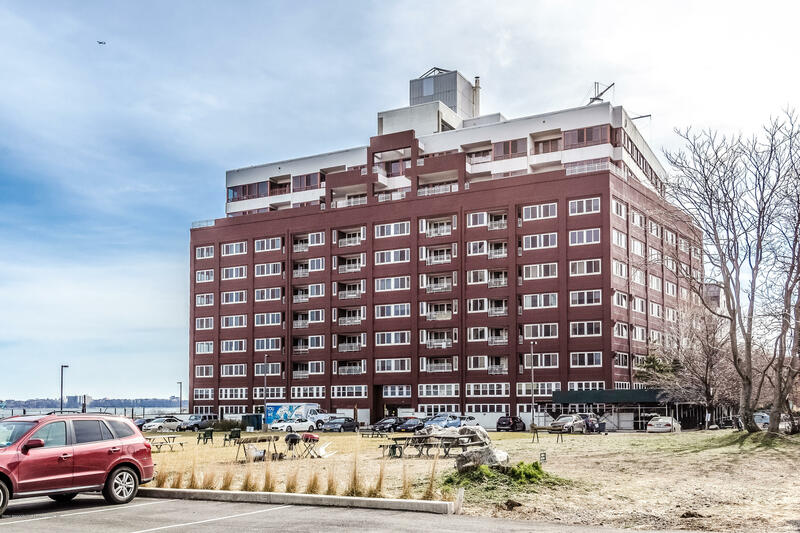 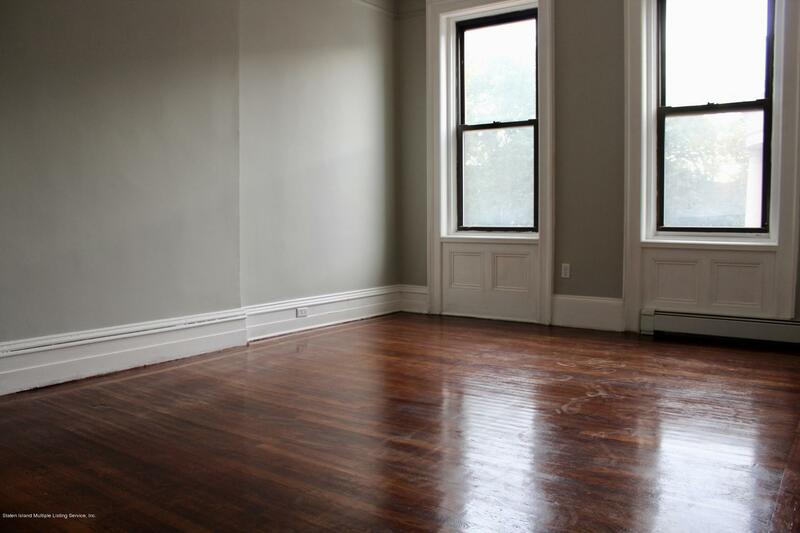 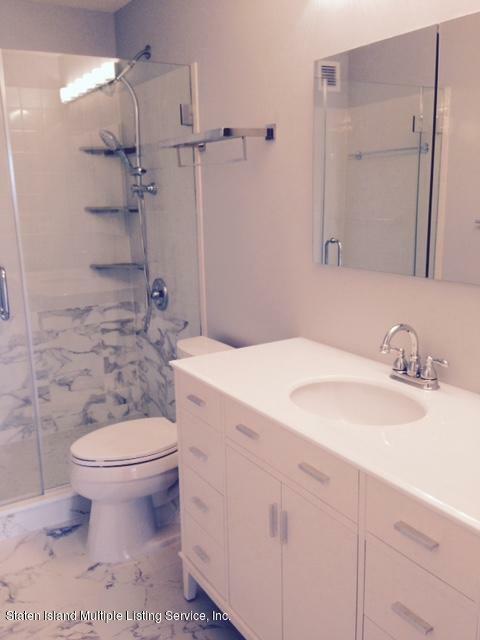 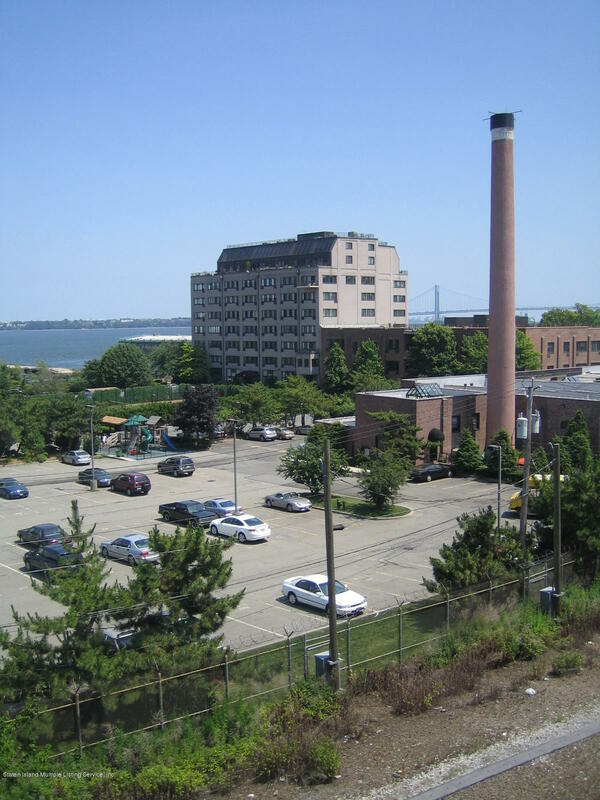 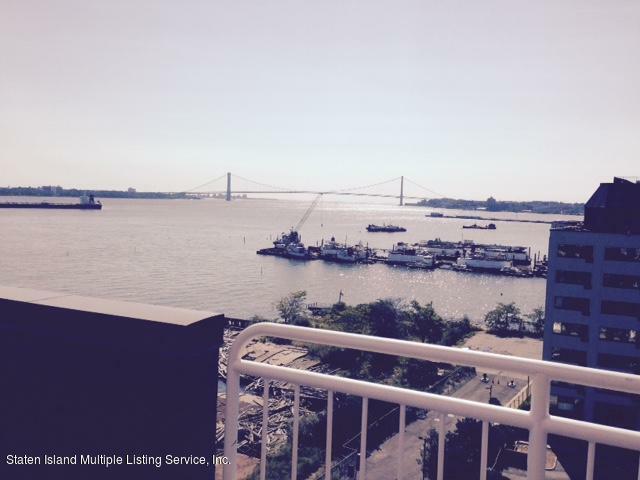 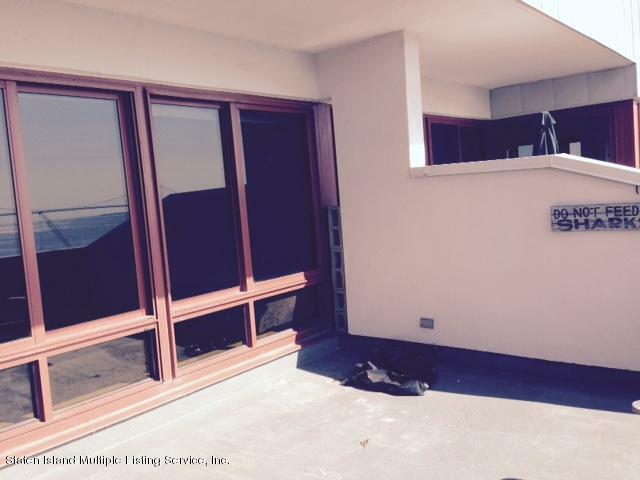 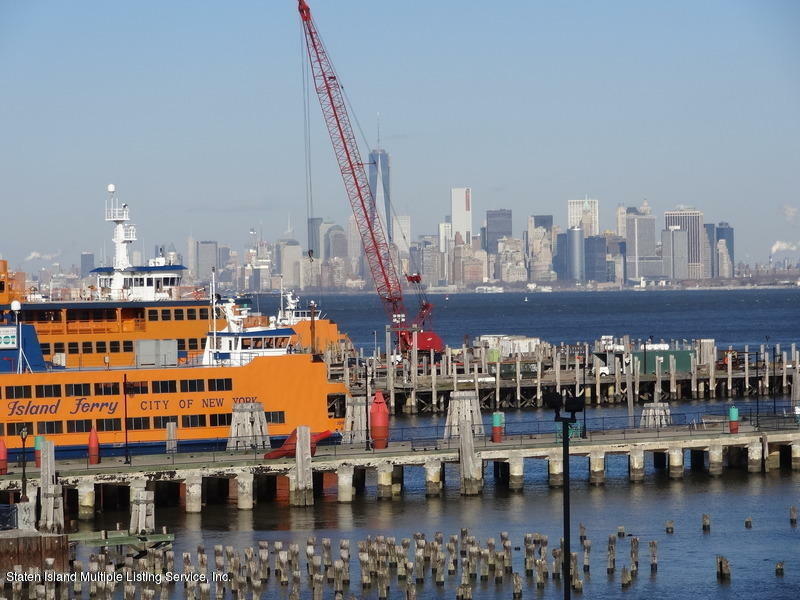 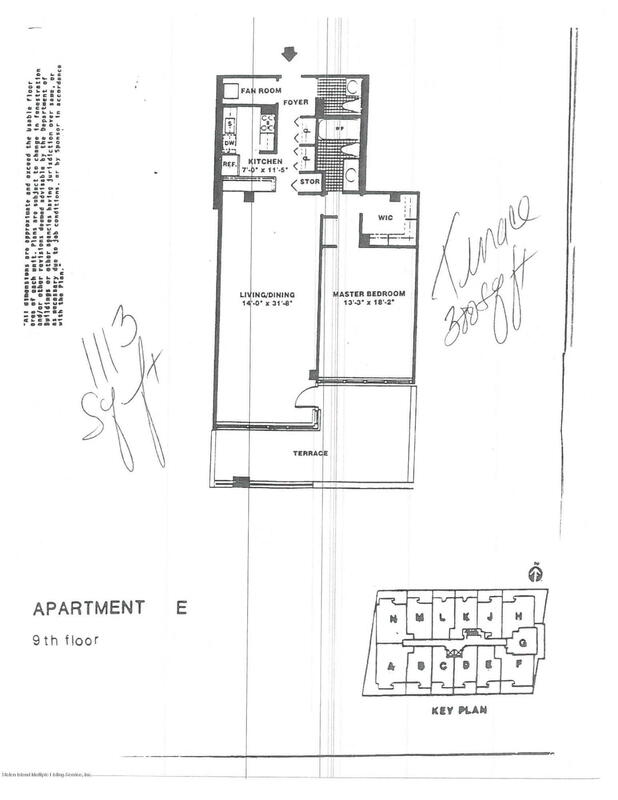 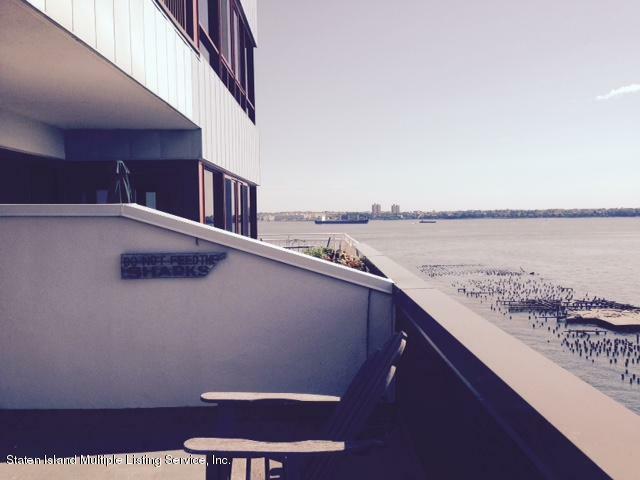 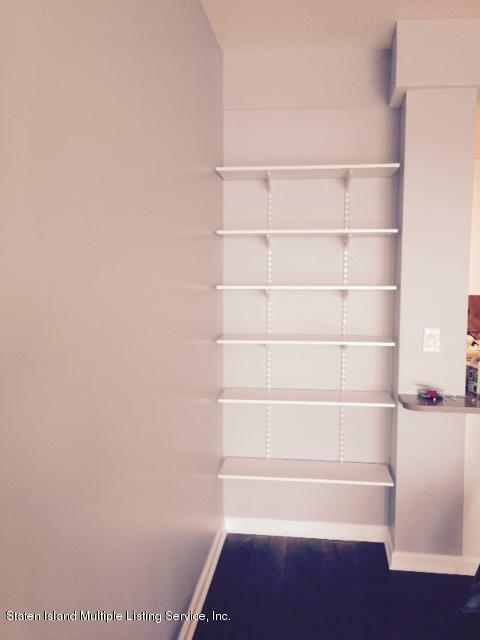 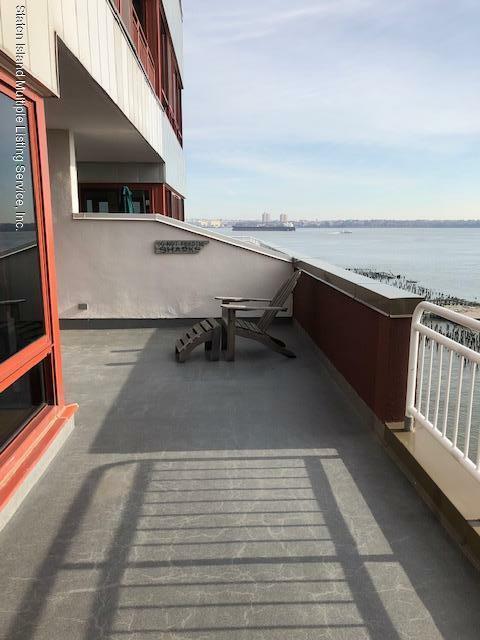 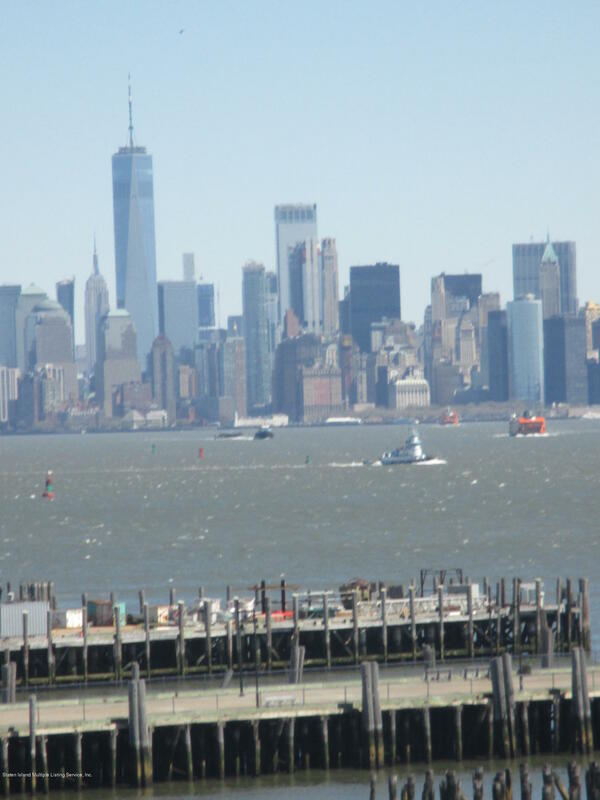 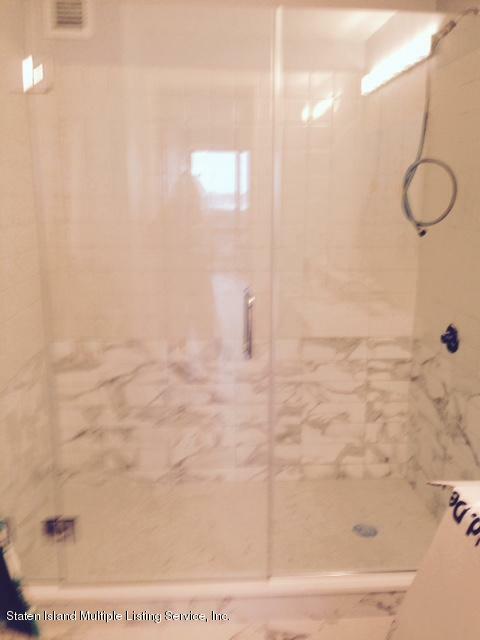 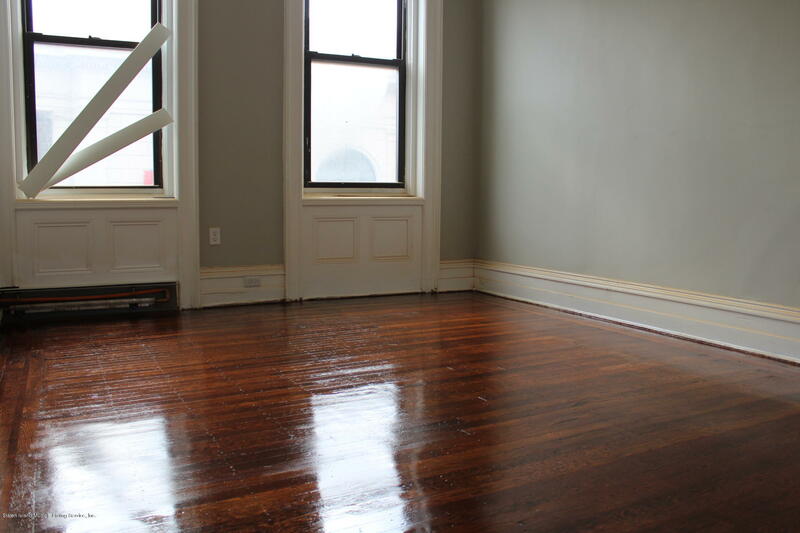 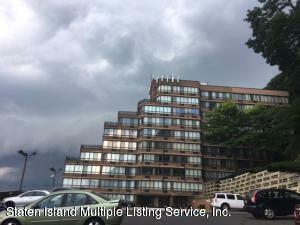 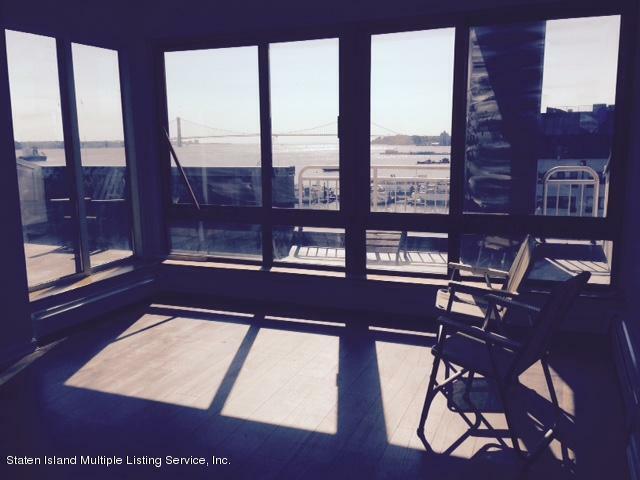 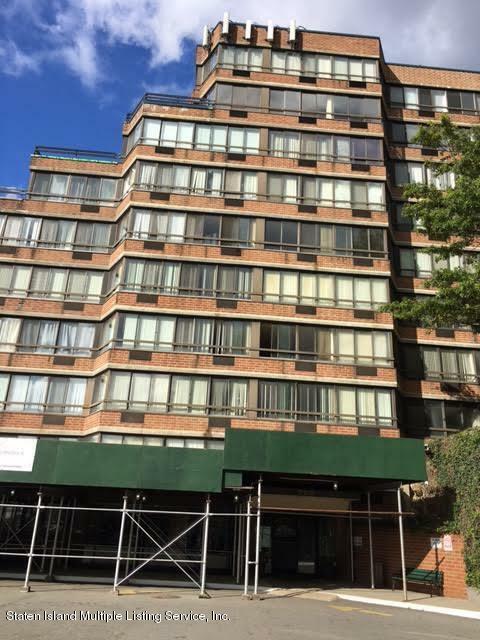 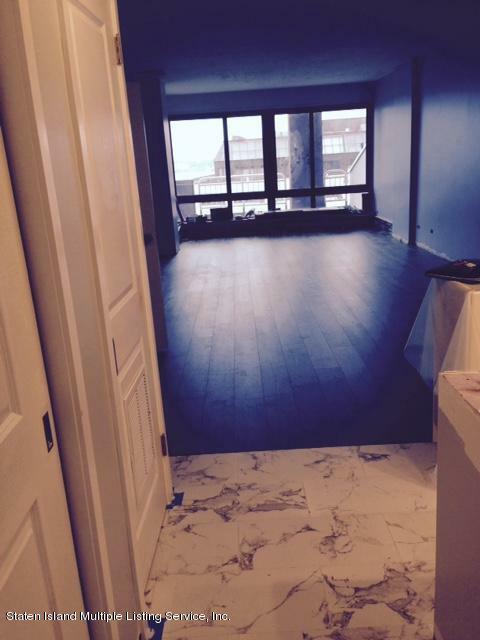 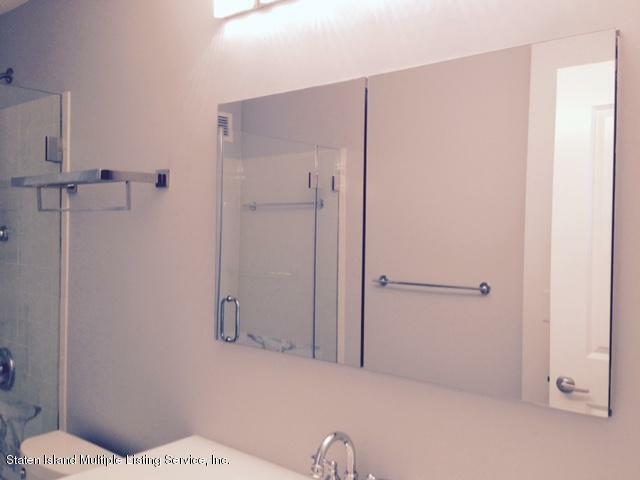 One bedroom, 1.5 bath PENTHOUSE unit on the Verrazano side with a 300 sq. 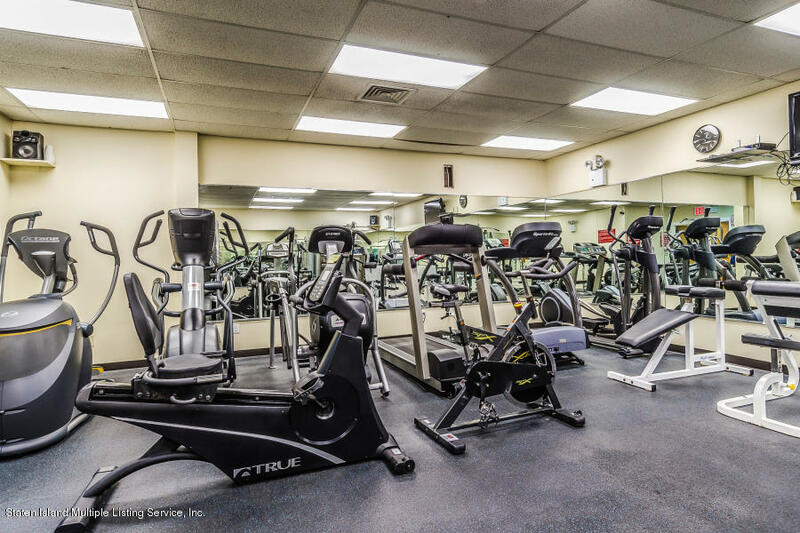 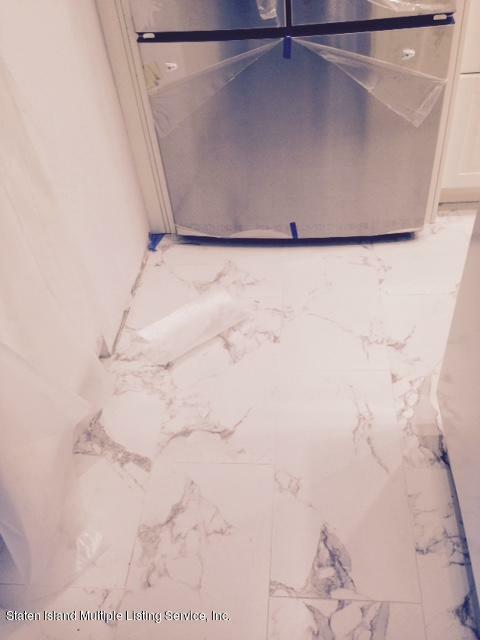 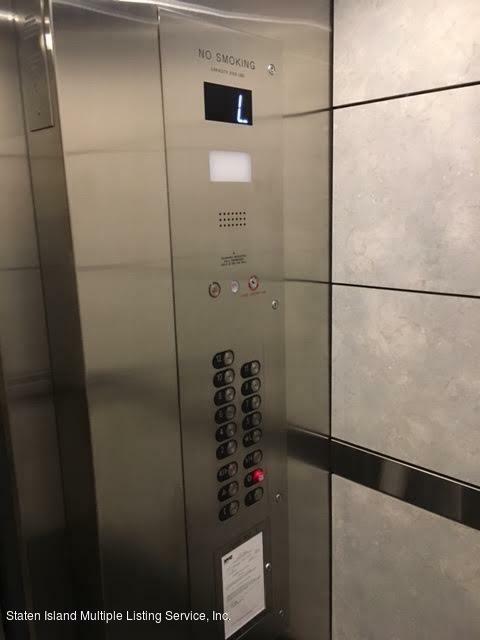 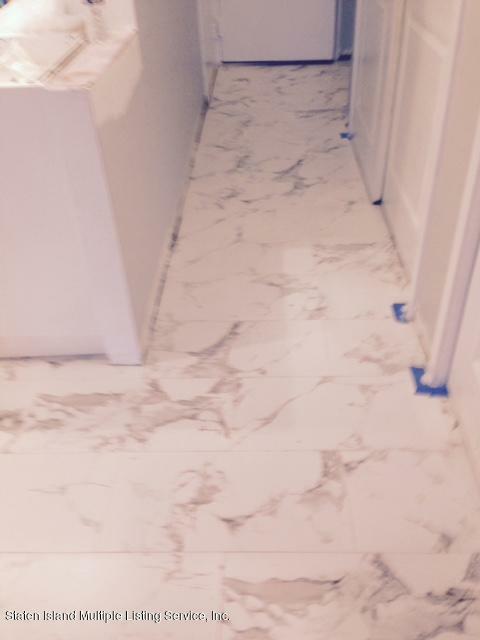 ft. terrace has just received a total custom TOP OF THE LINE renovation. 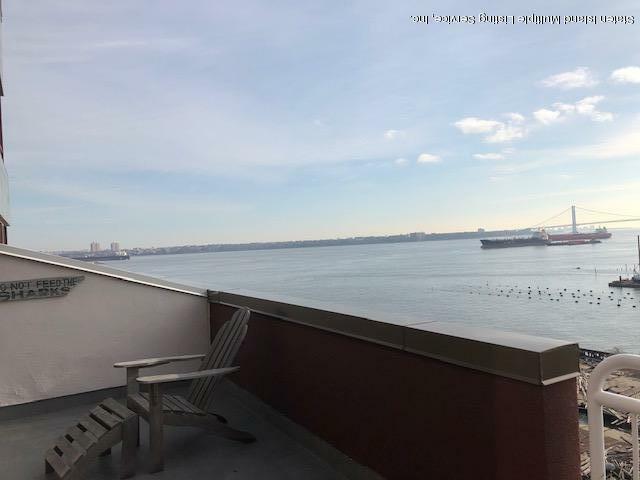 Sit on your terrace and watch the ships go by in the harbor. 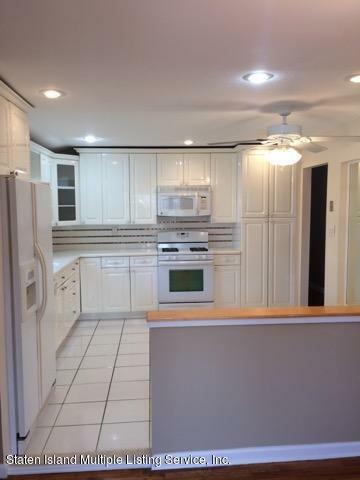 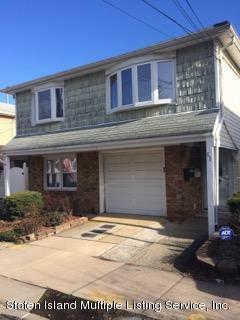 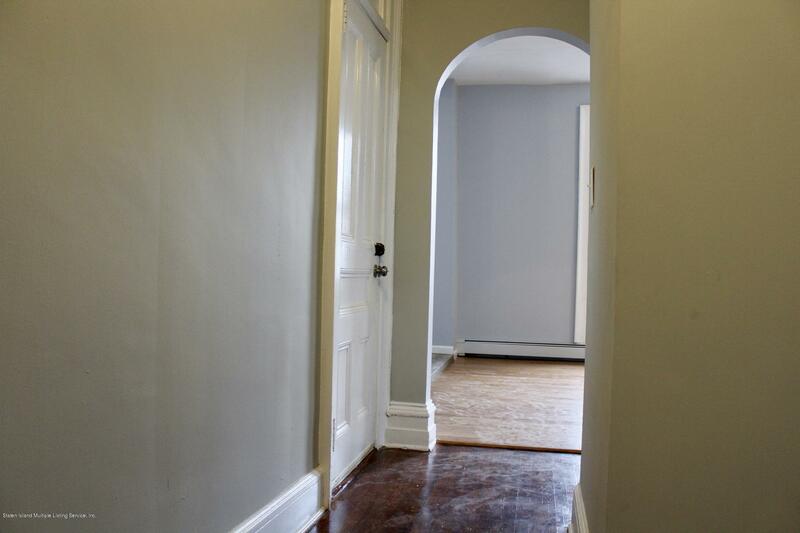 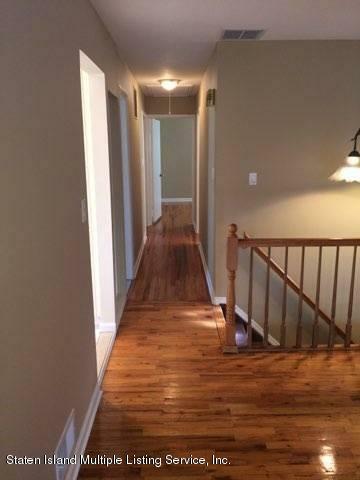 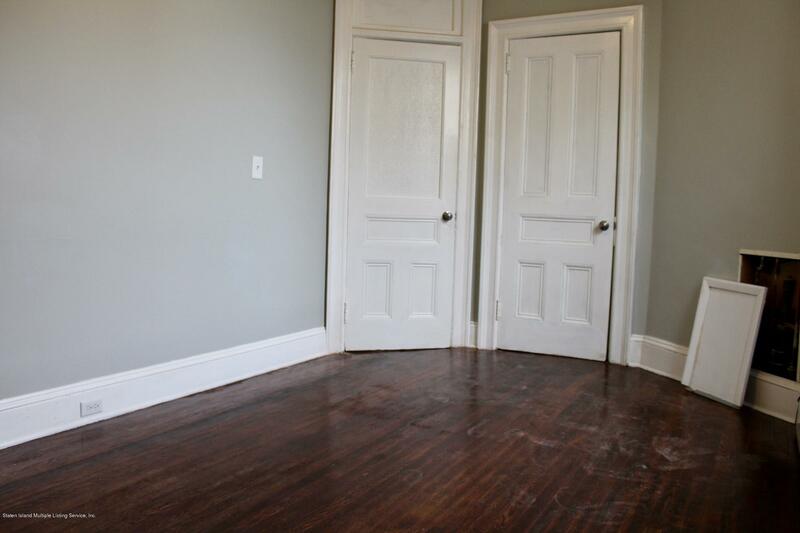 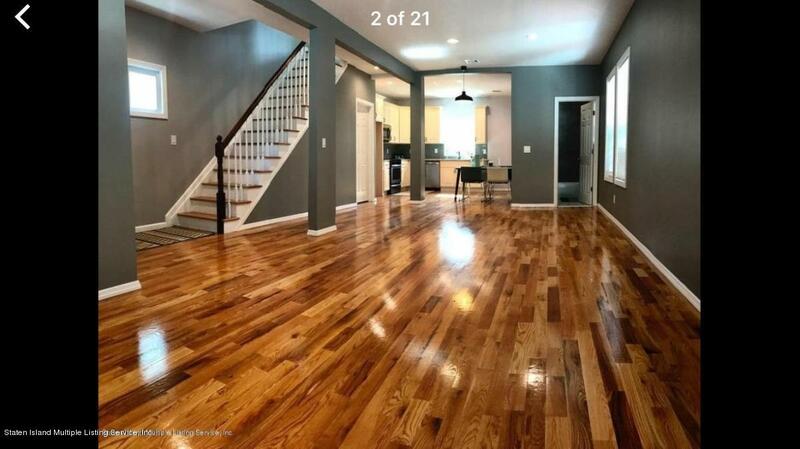 Spacious 3 bedroom home with beautiful hardwood floors throughout. 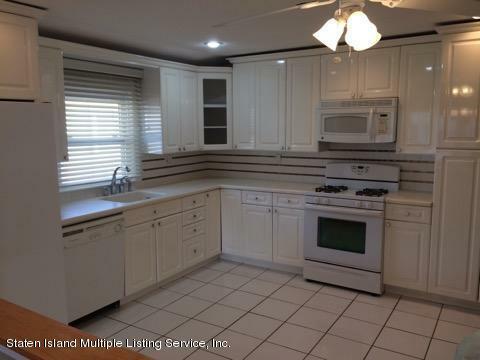 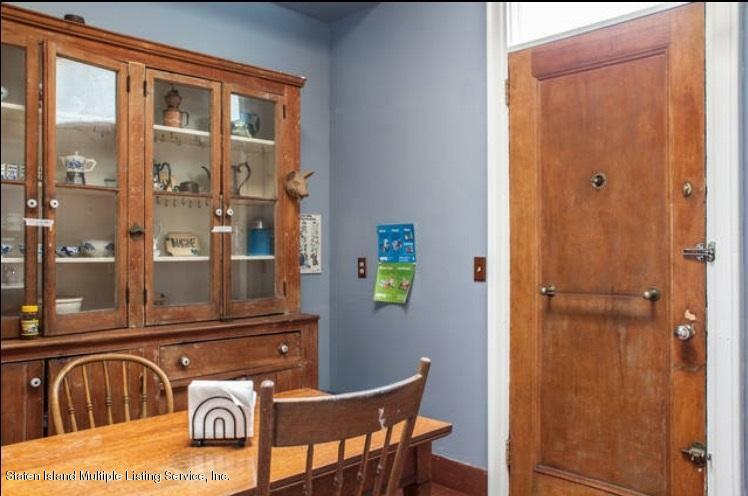 Boasts large eat-in-kitchen with dishwasher, stove and refrigerator. 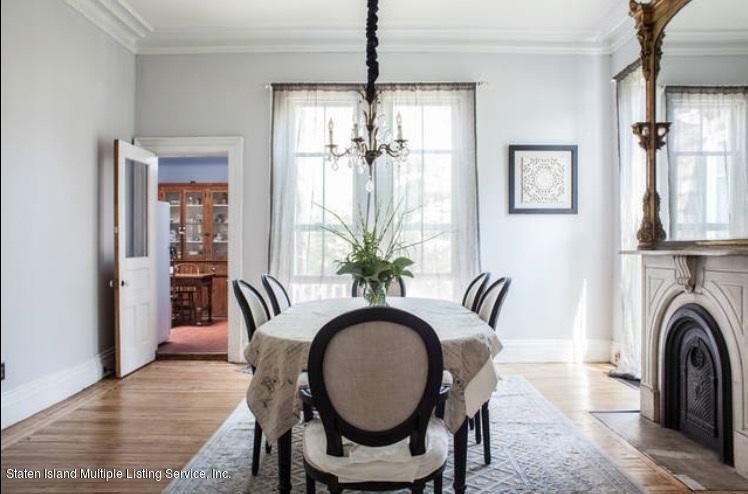 Grand living room/dining room combo. 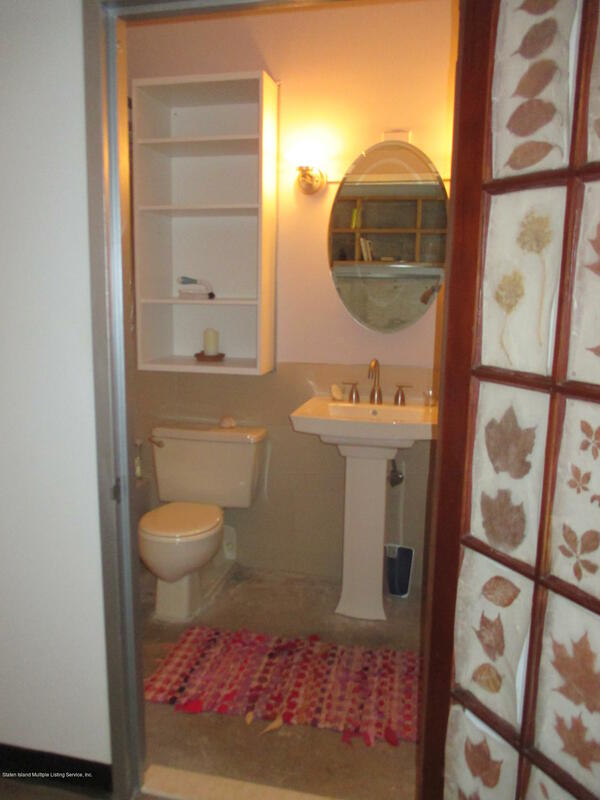 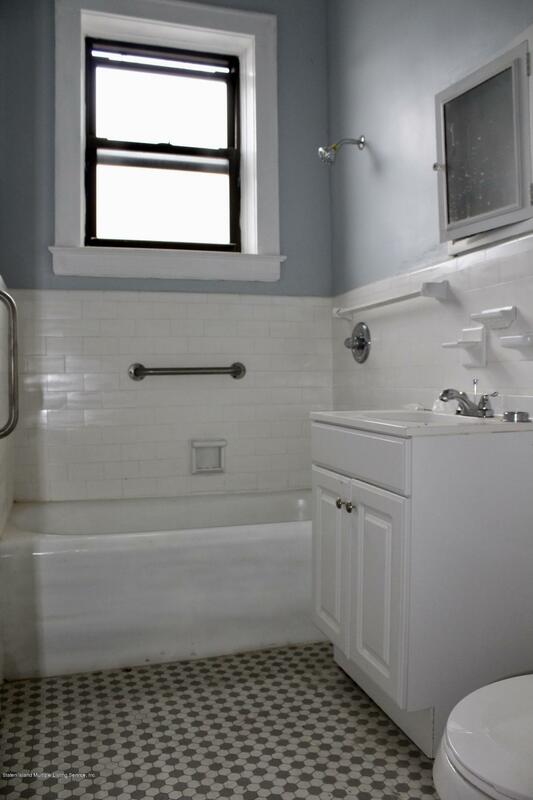 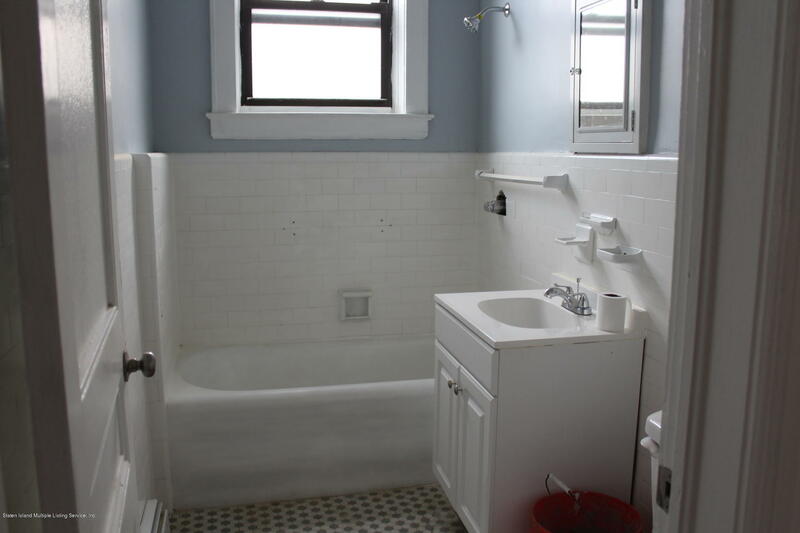 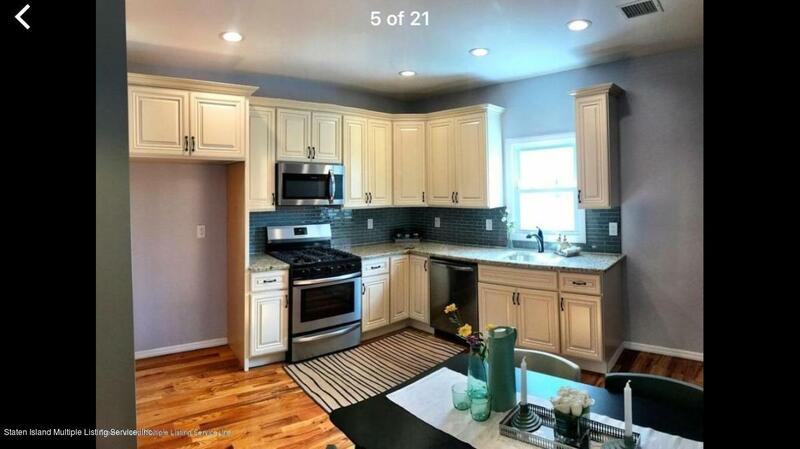 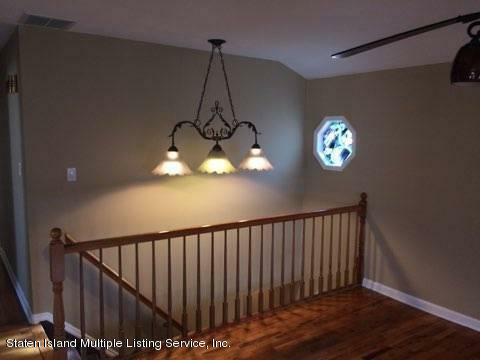 The home has ample attic storage, a big main bath, a newly updated 3/4 in the master bedroom. 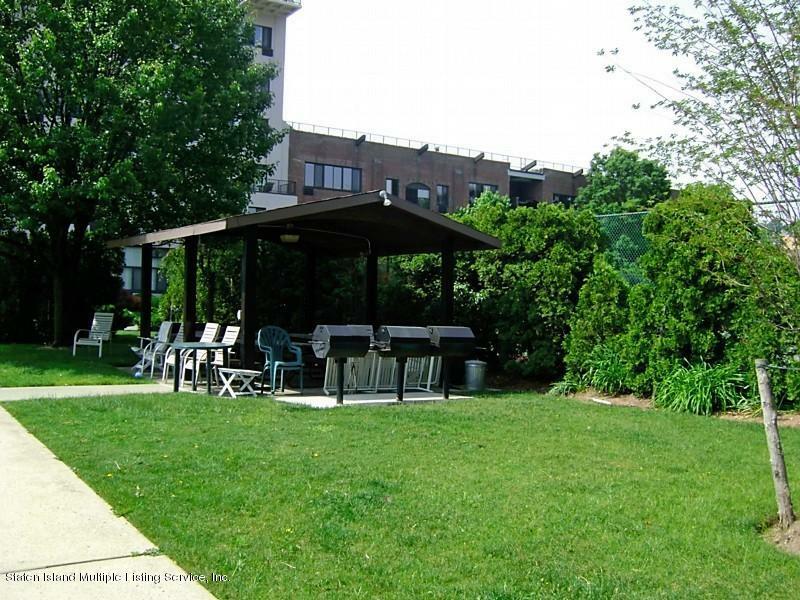 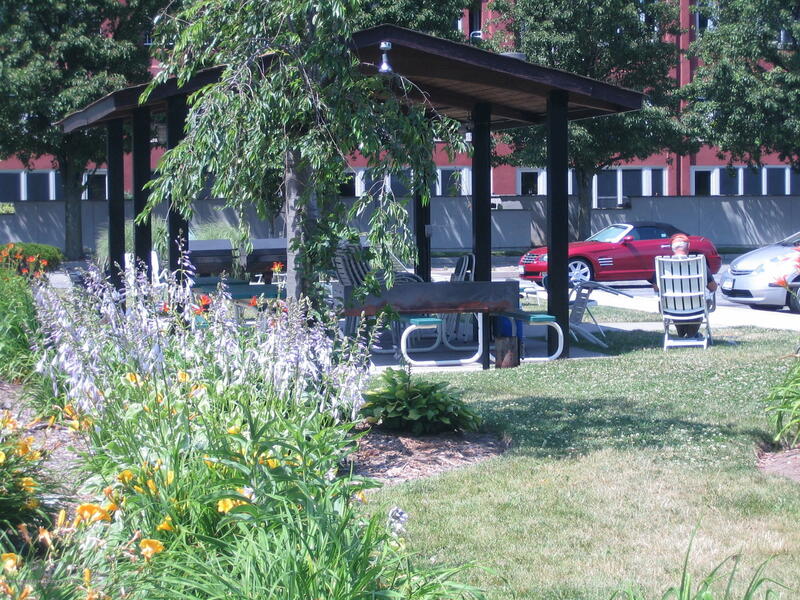 Enjoy your own private parking space, washer & dryer and den with sliders to the landscaped yard.